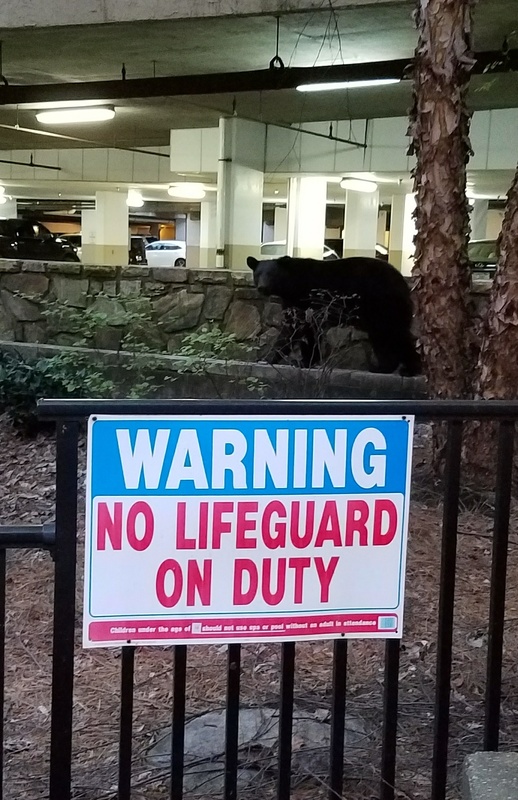 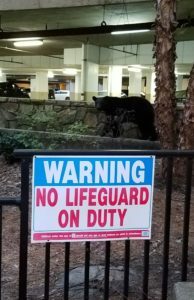 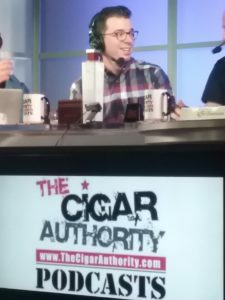 Making up for last week’s rain-out we do an extended episode. 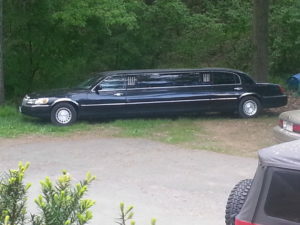 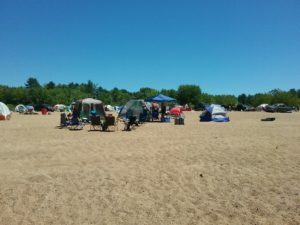 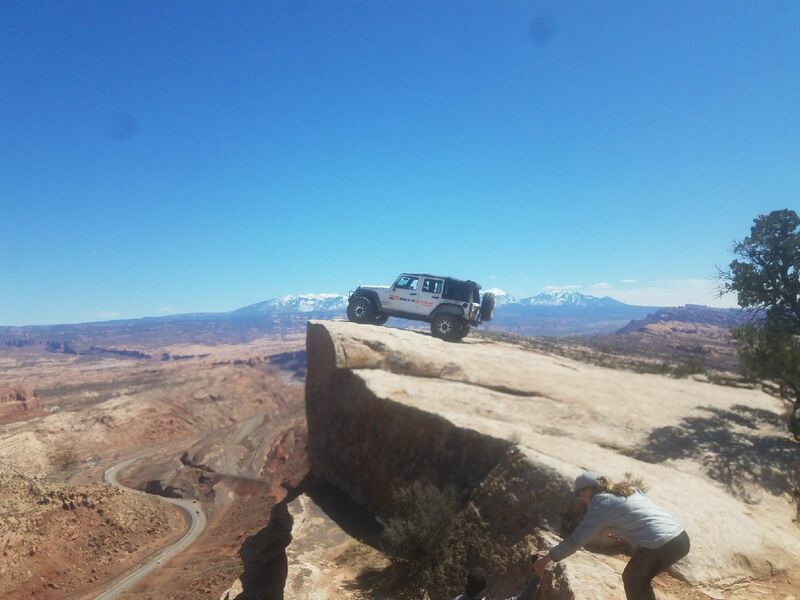 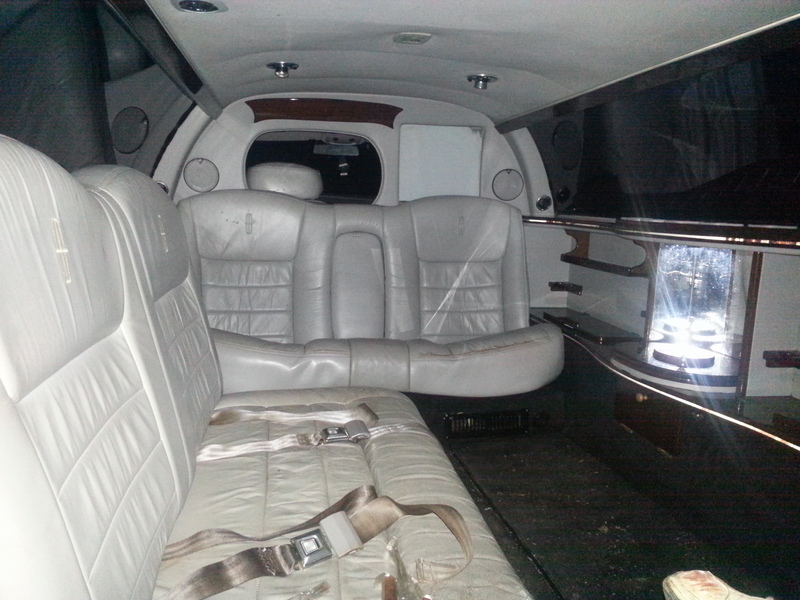 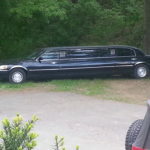 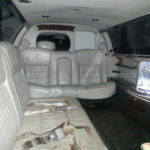 As usual we are all over the map with topics including the limo update. 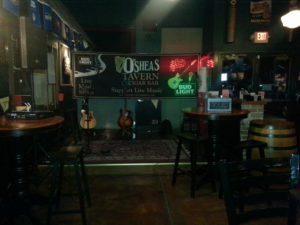 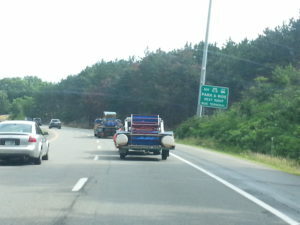 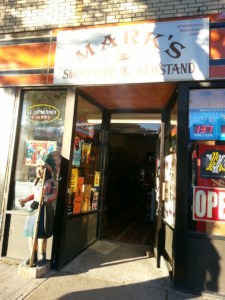 We finally make it up to O’Shea’s in Nashua on a Thursday to see the Goat and Friends. 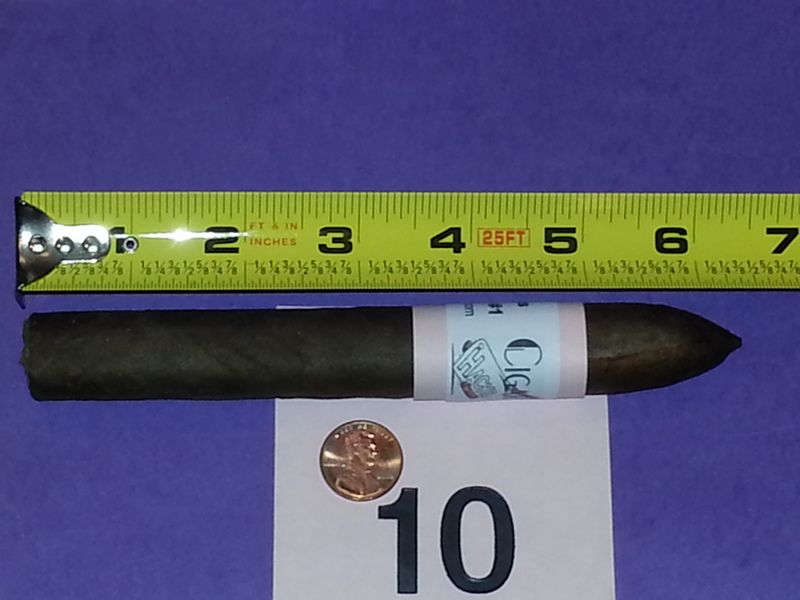 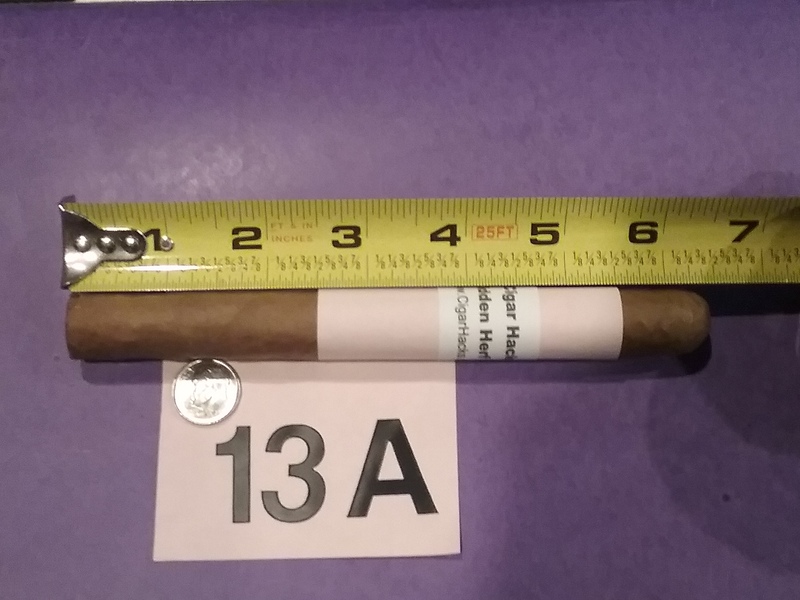 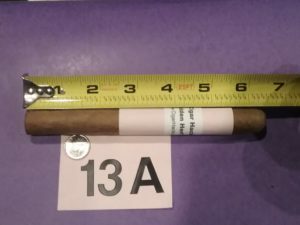 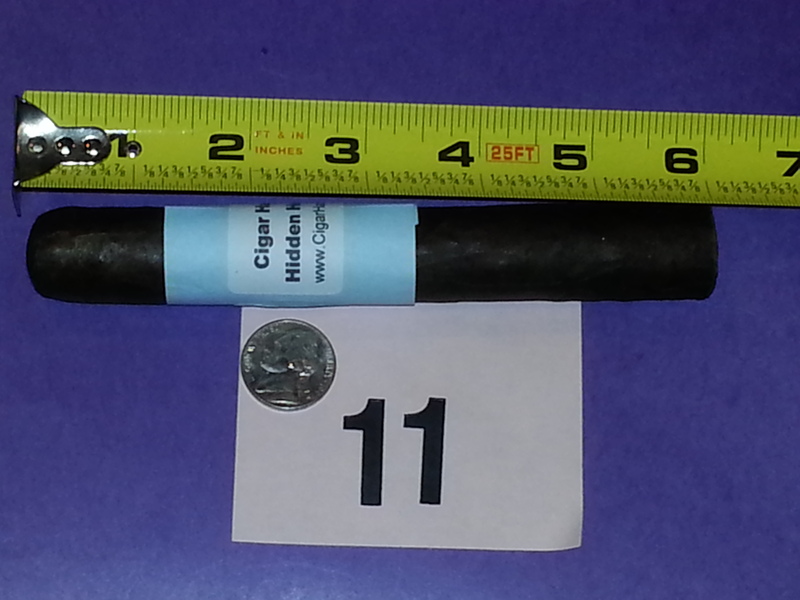 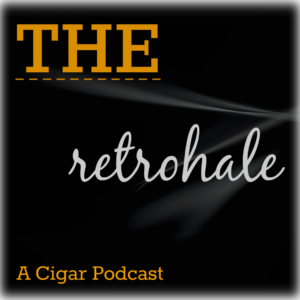 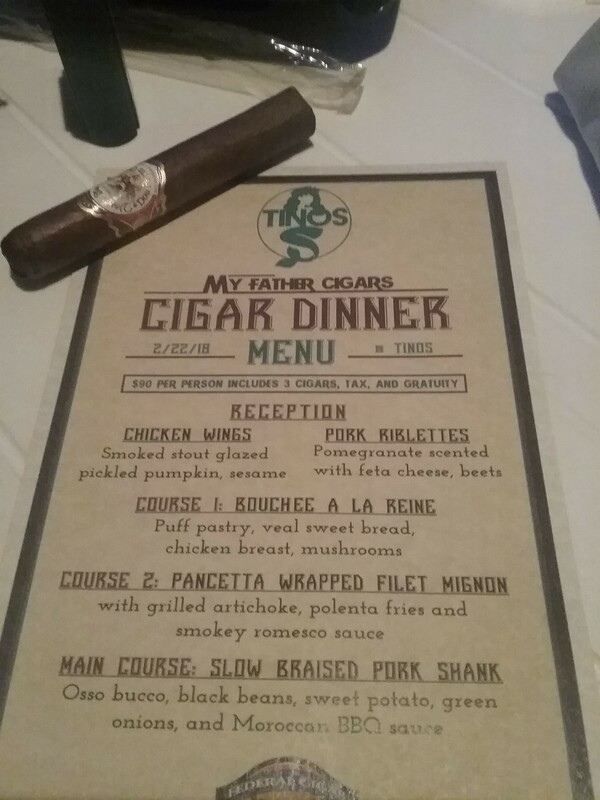 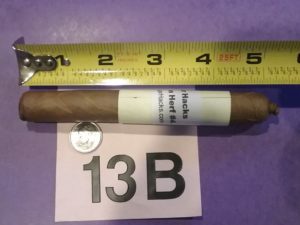 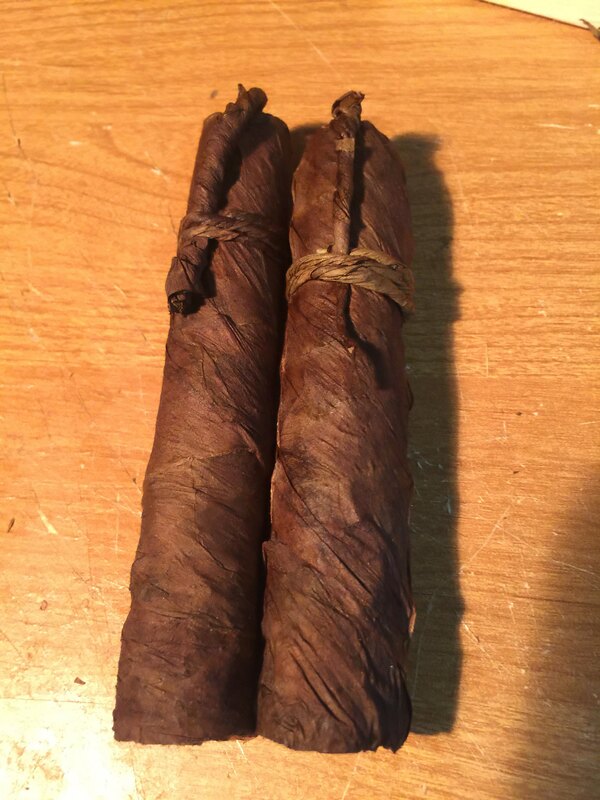 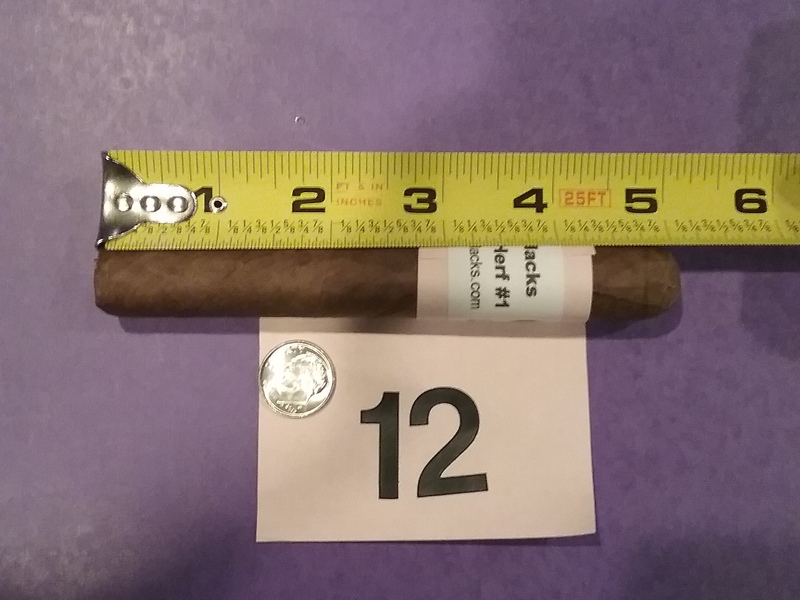 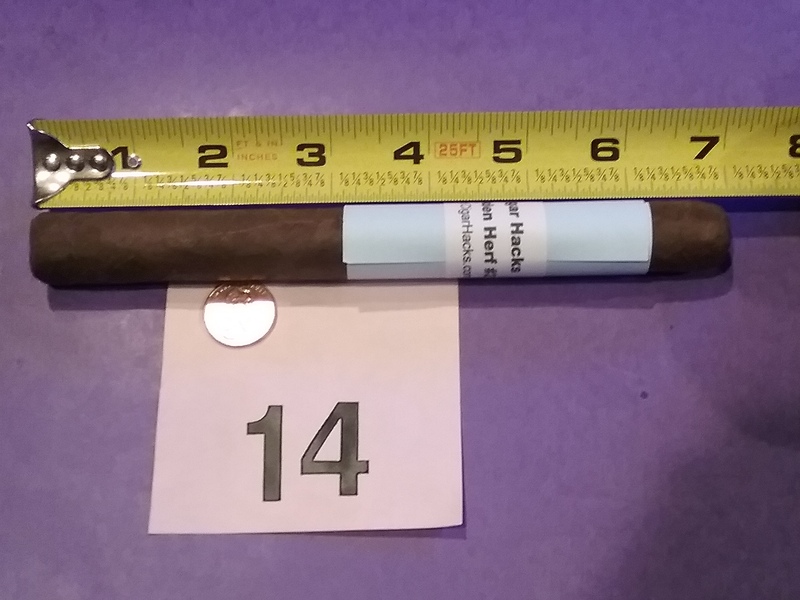 The Hidden Herf is a special surprise for all. 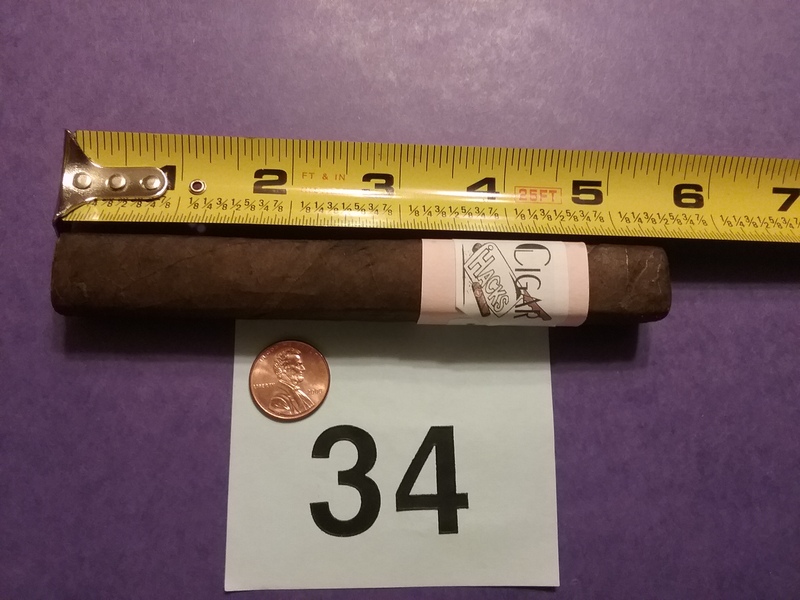 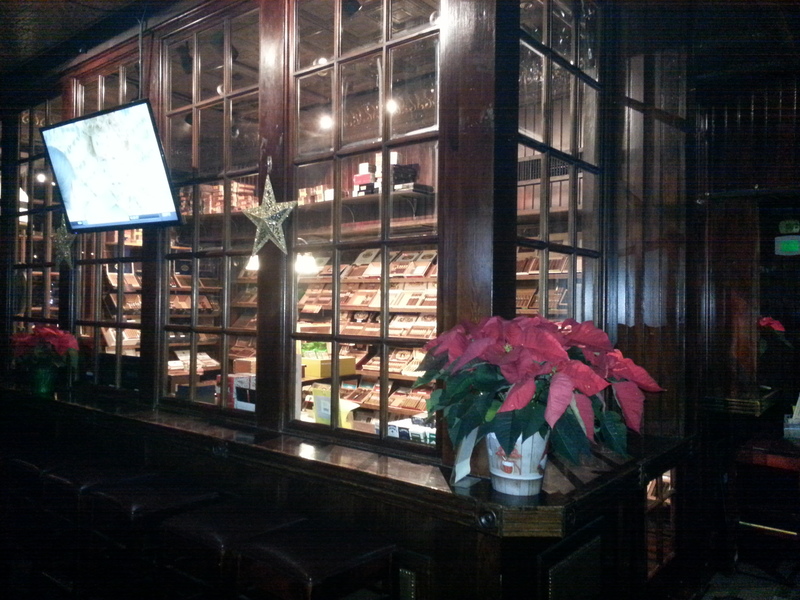 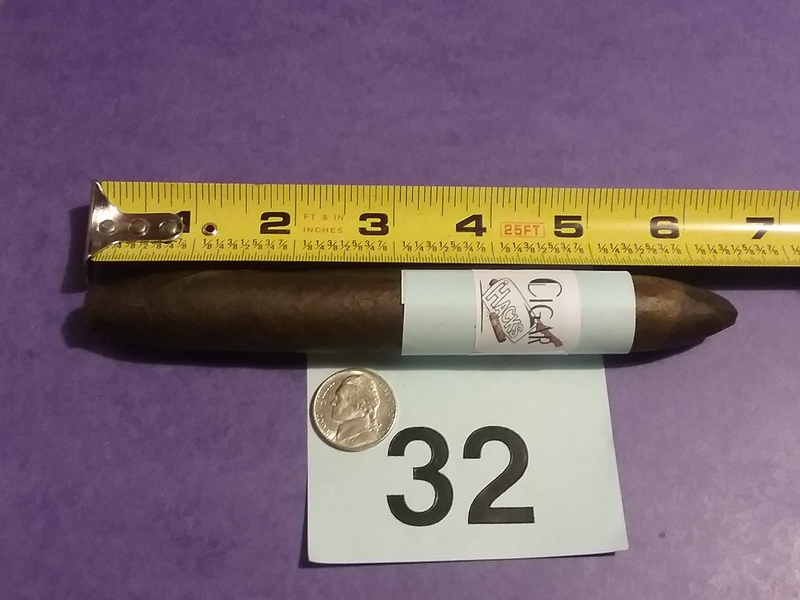 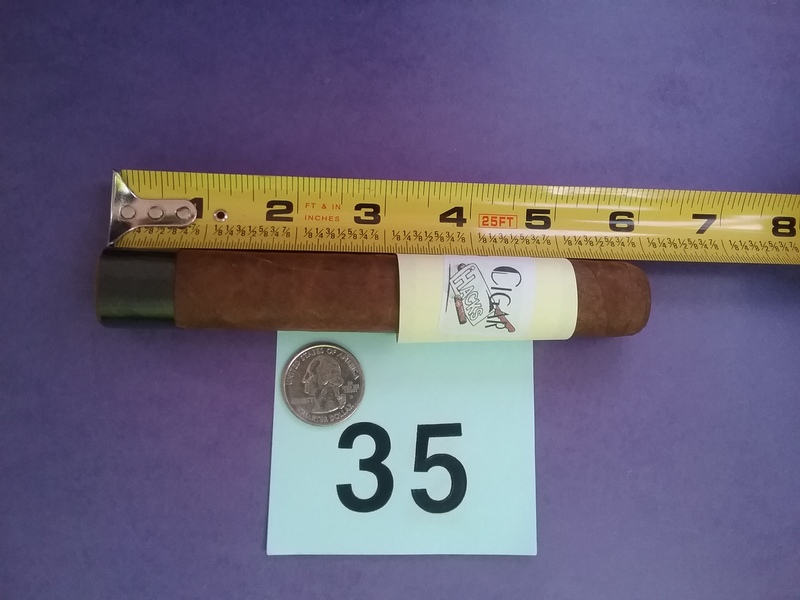 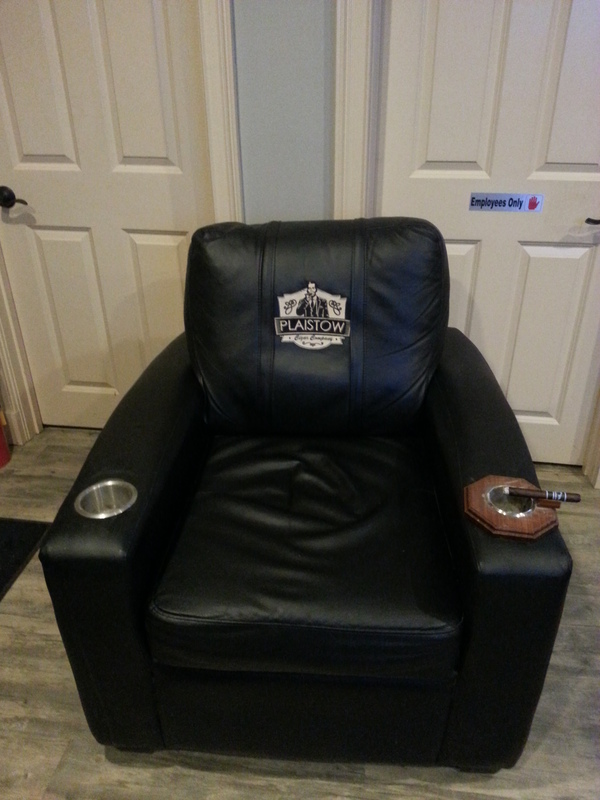 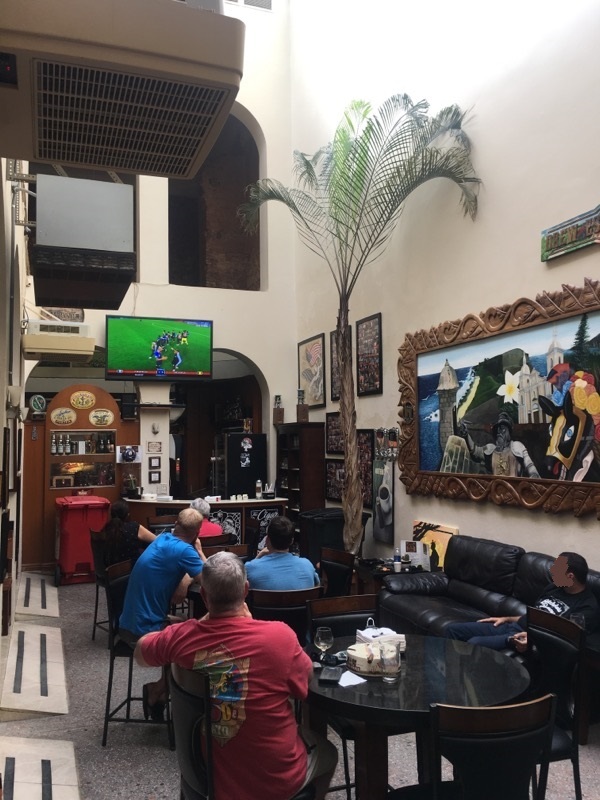 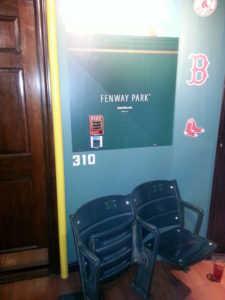 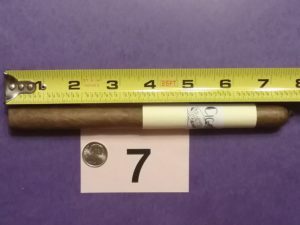 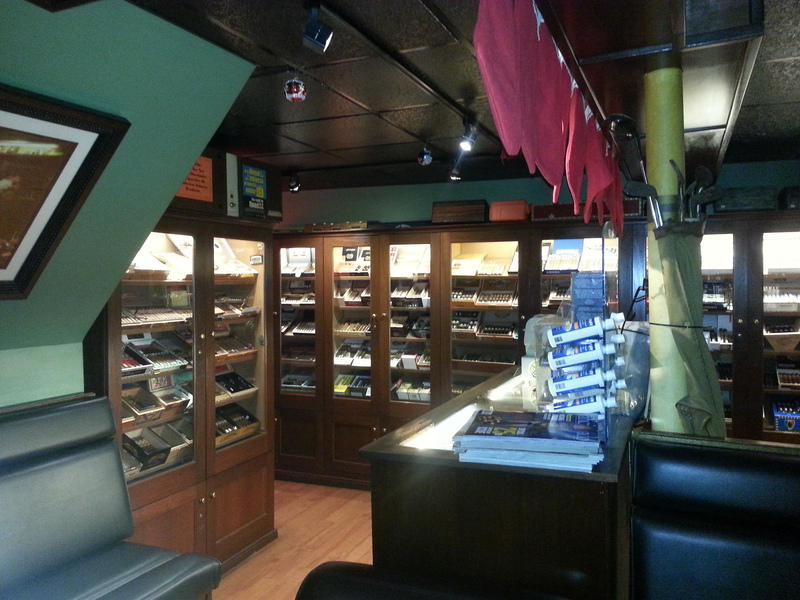 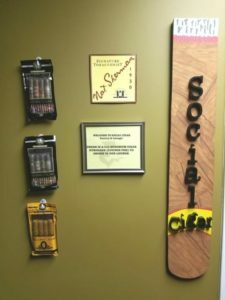 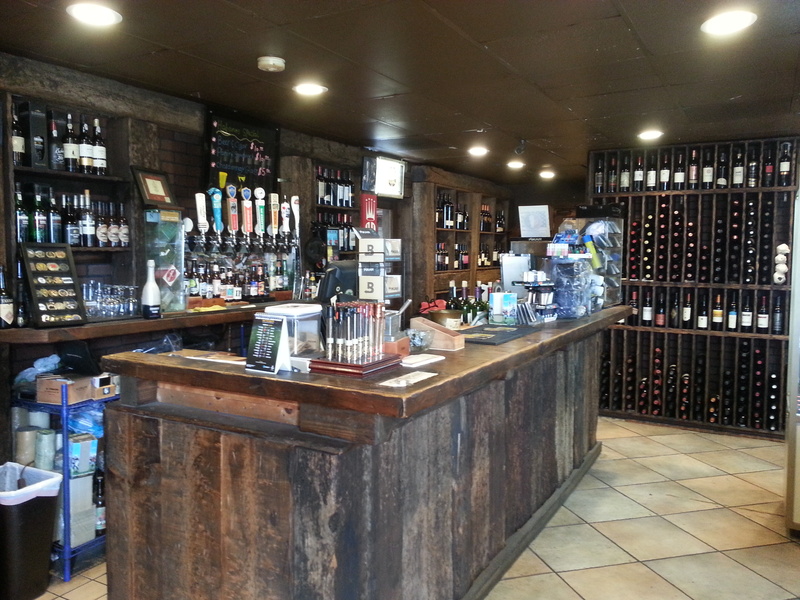 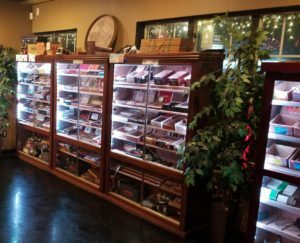 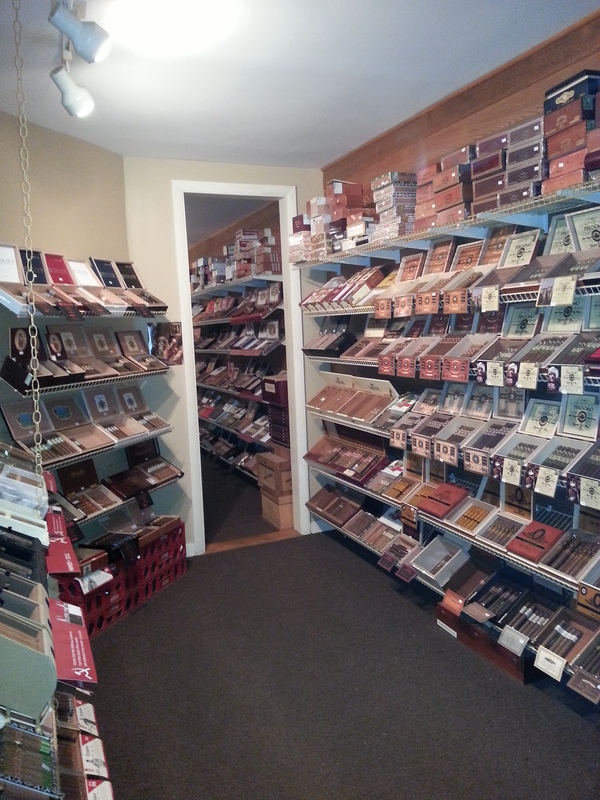 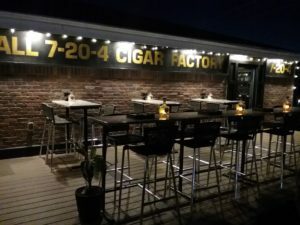 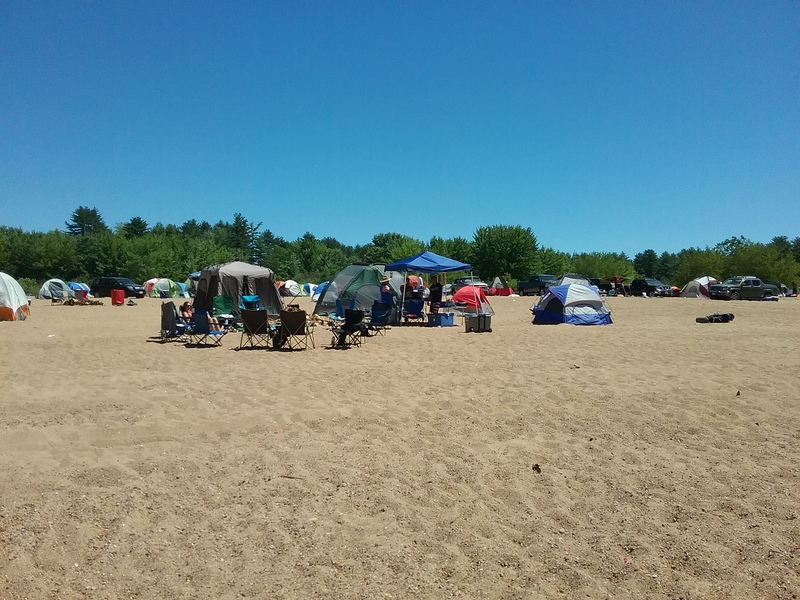 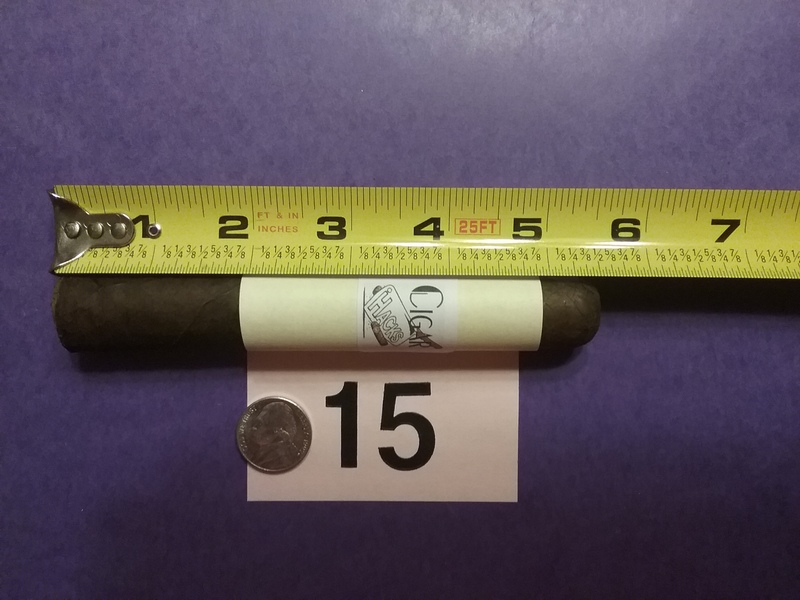 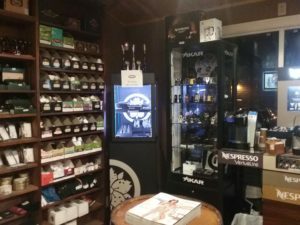 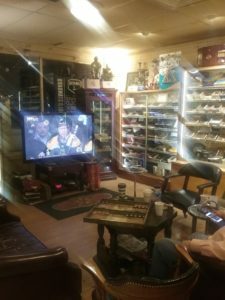 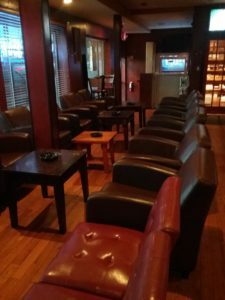 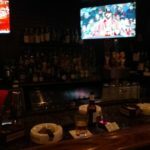 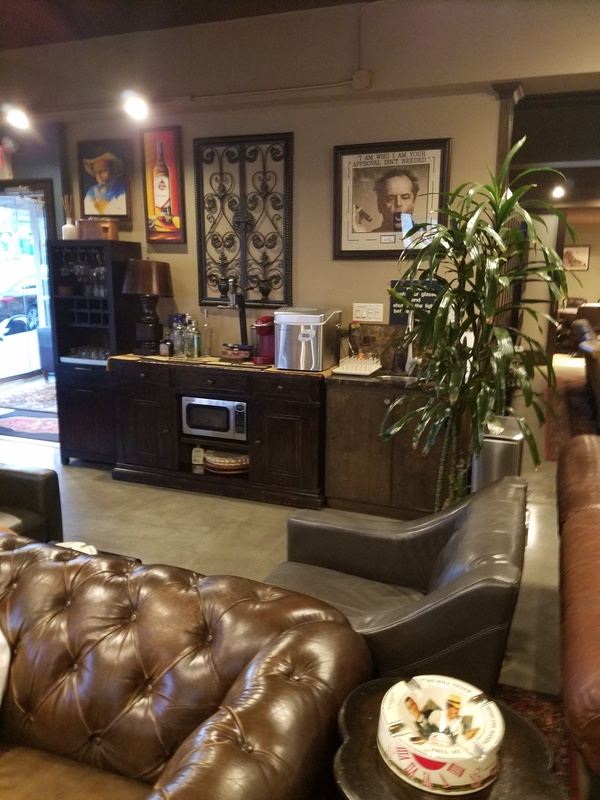 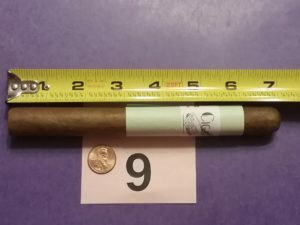 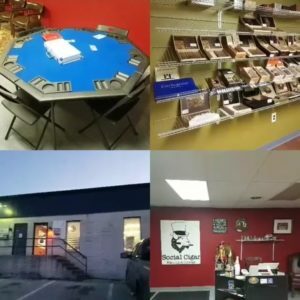 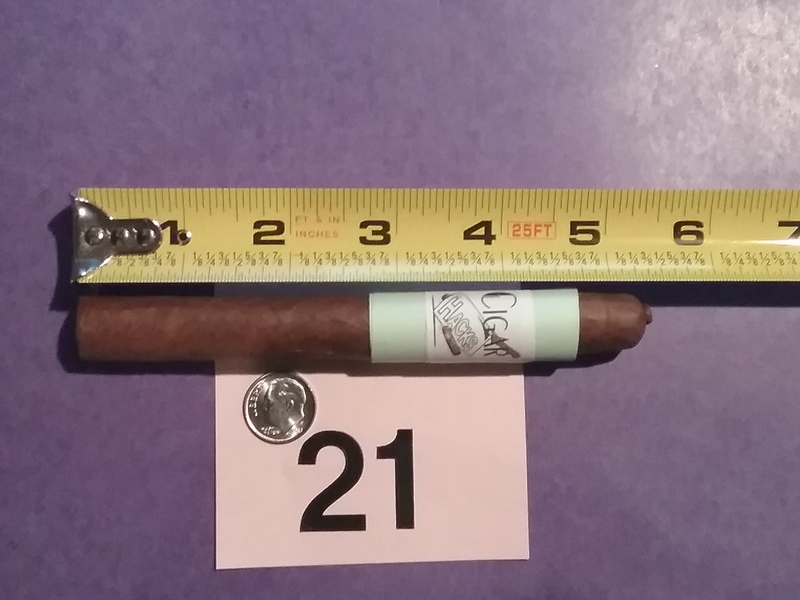 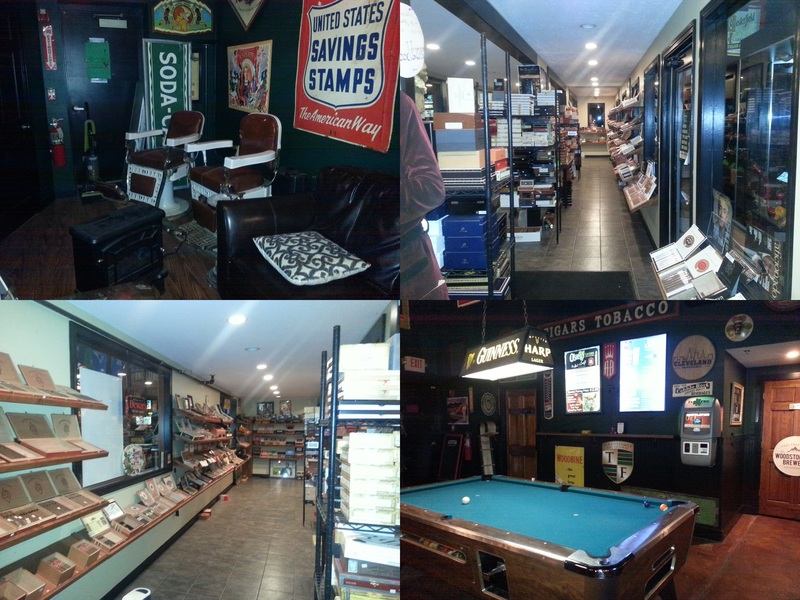 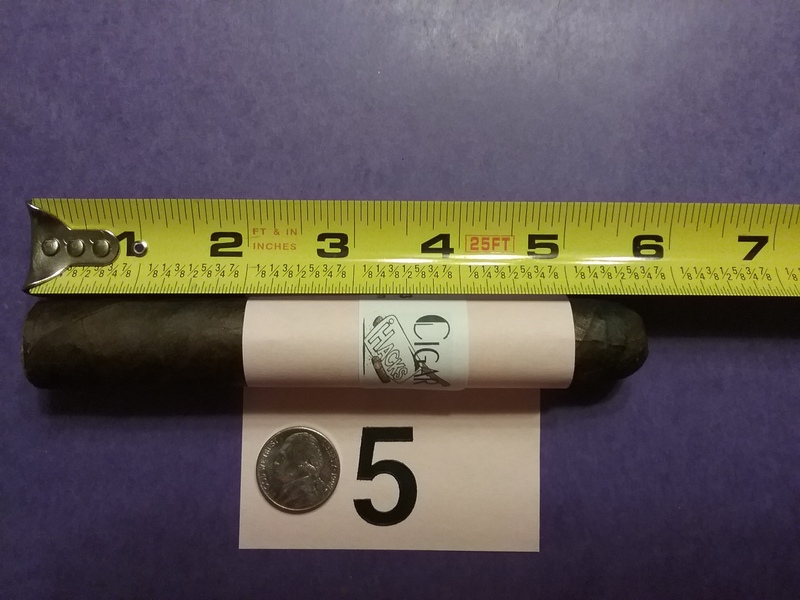 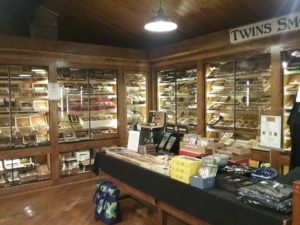 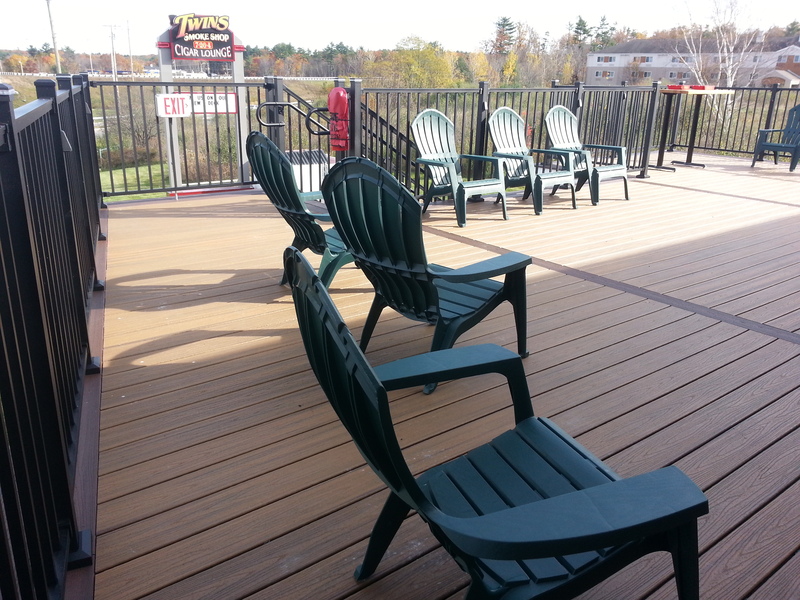 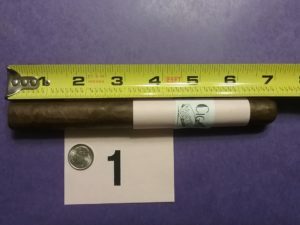 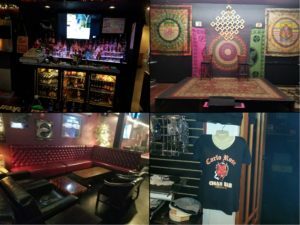 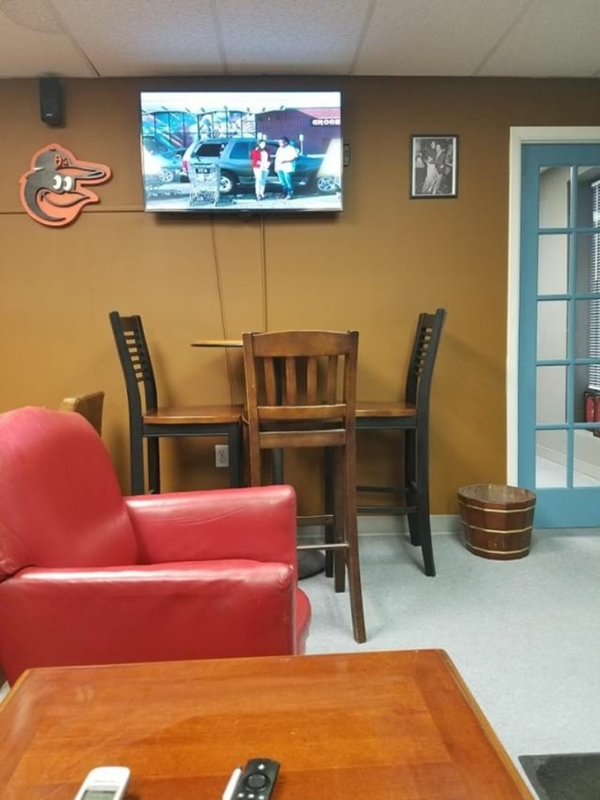 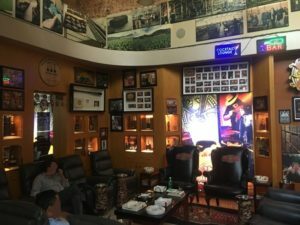 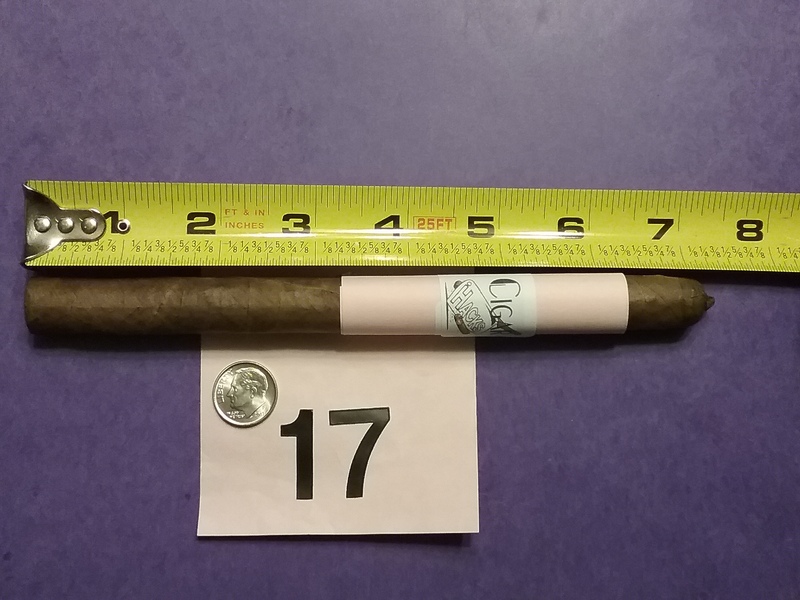 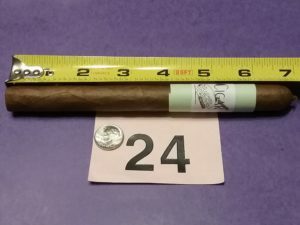 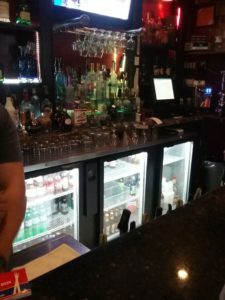 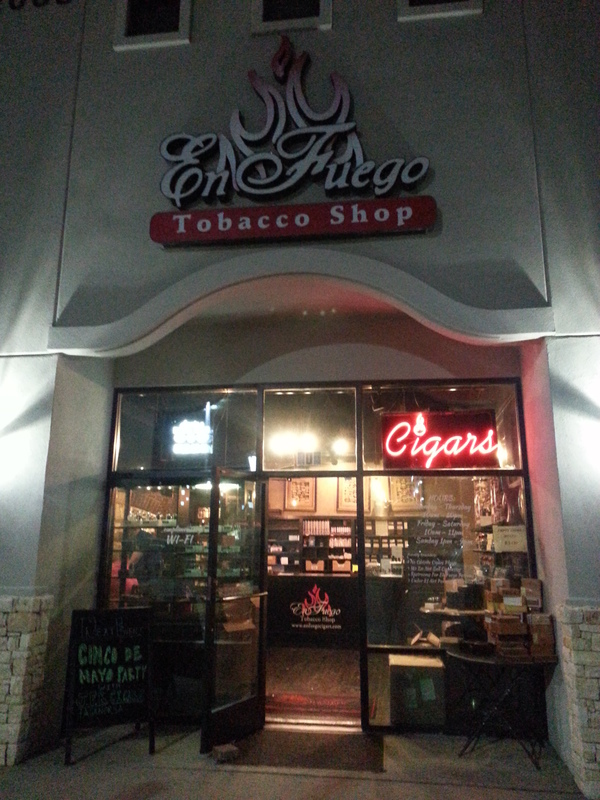 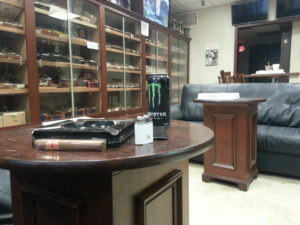 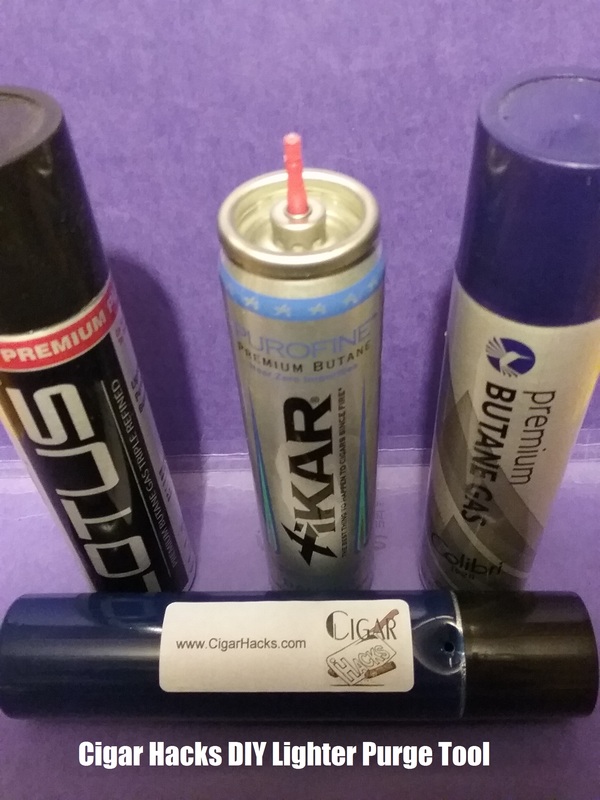 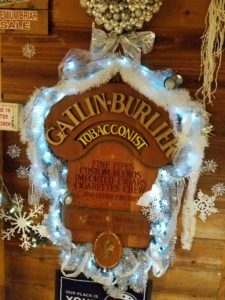 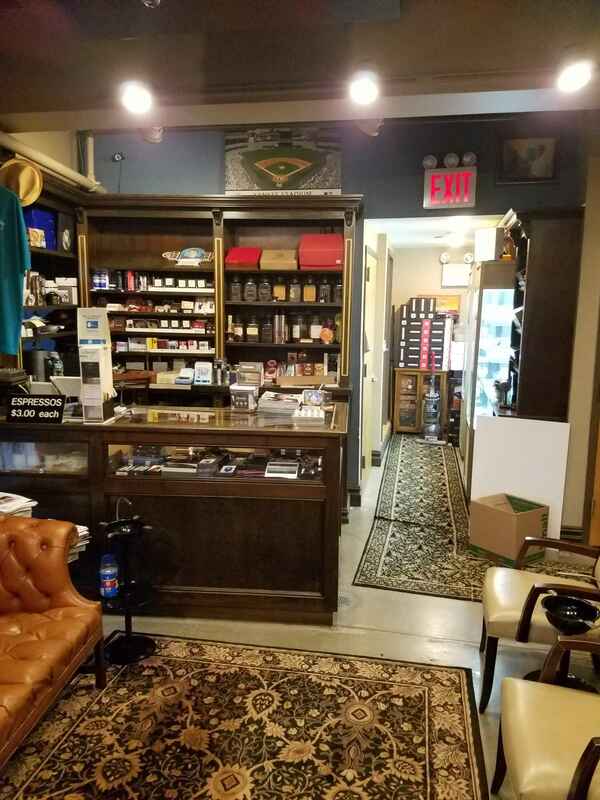 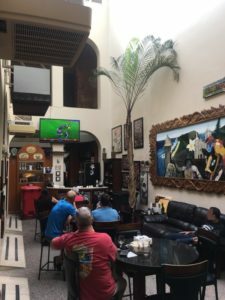 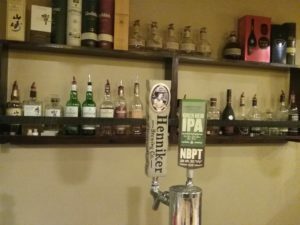 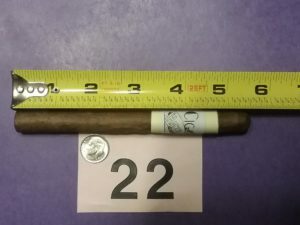 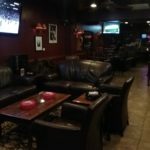 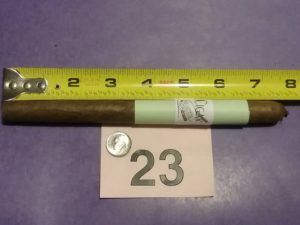 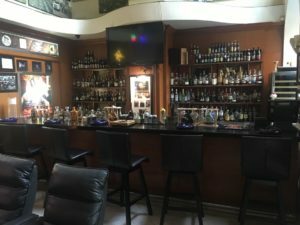 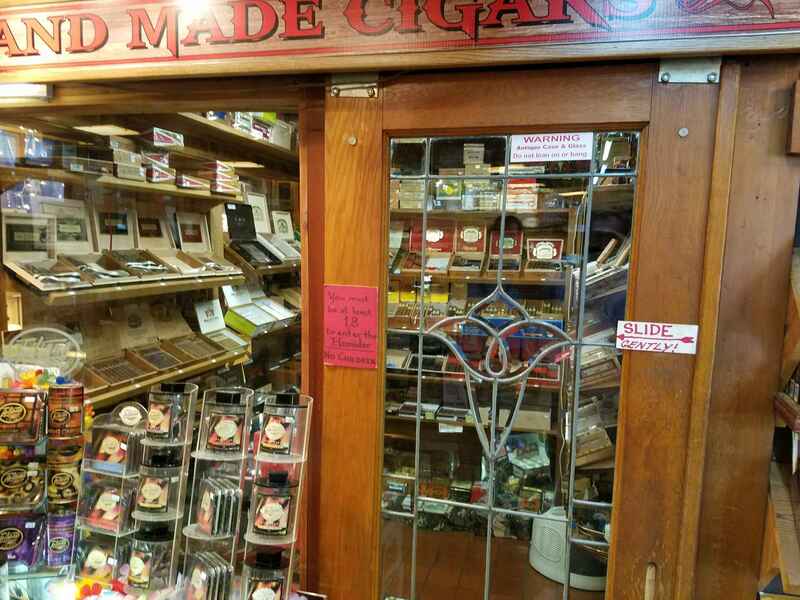 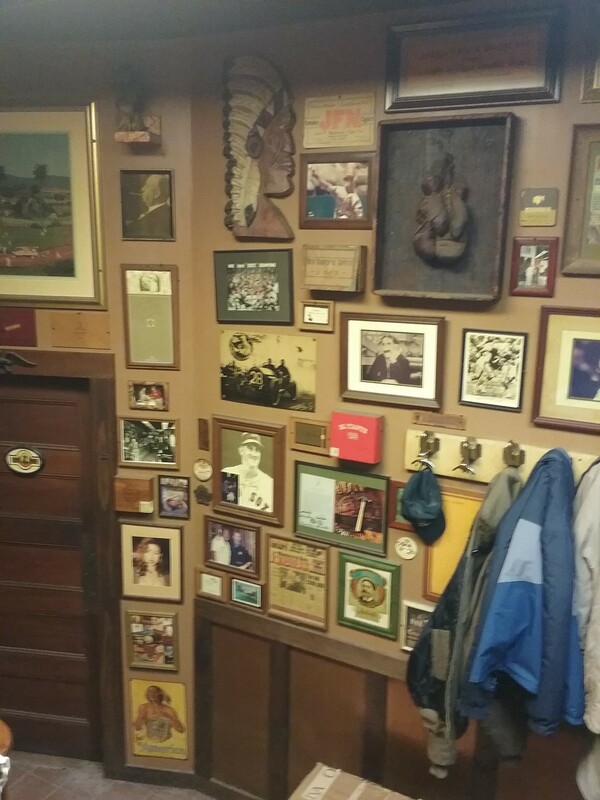 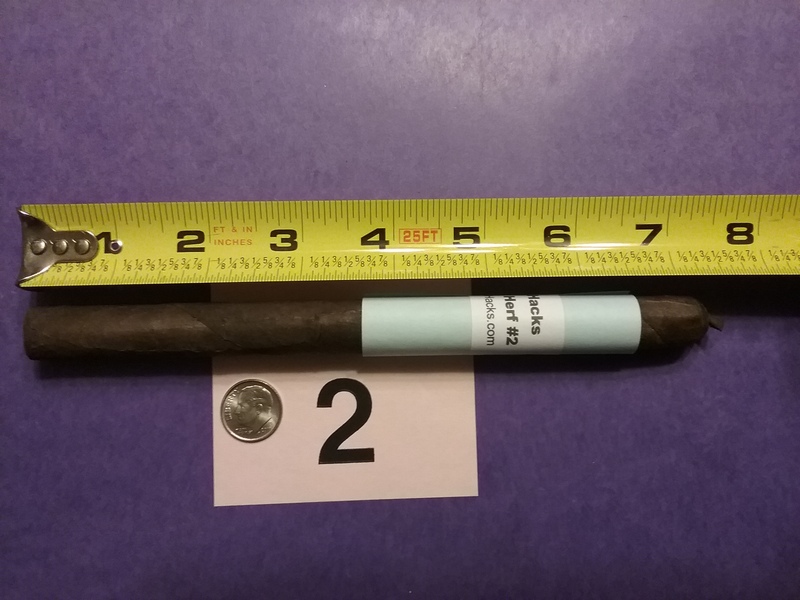 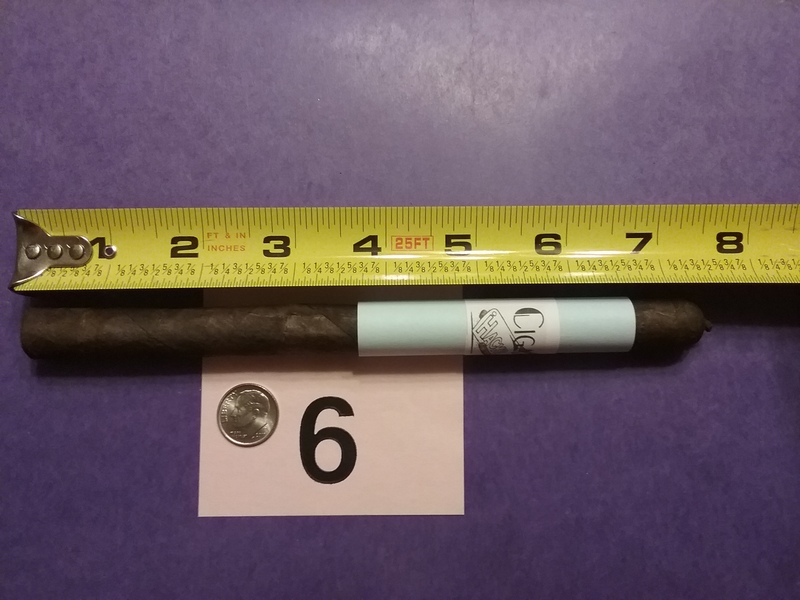 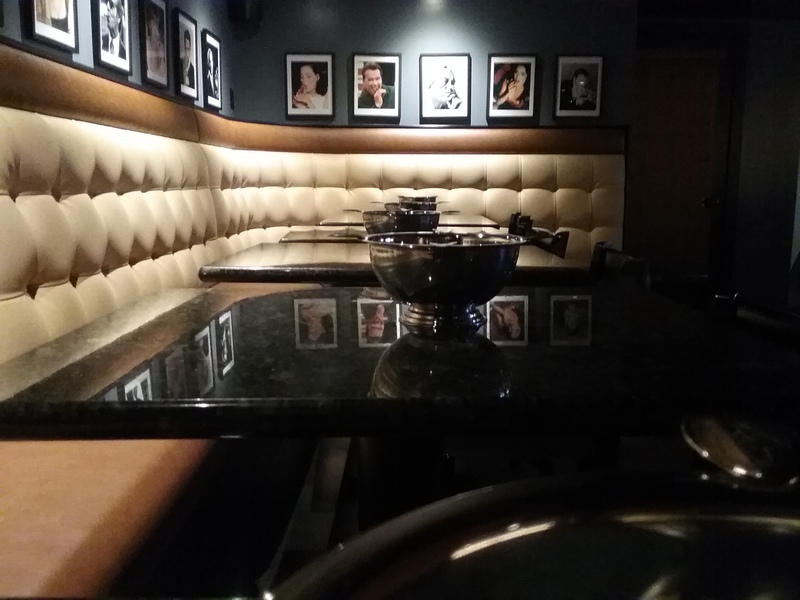 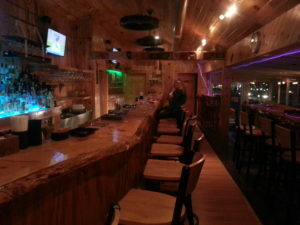 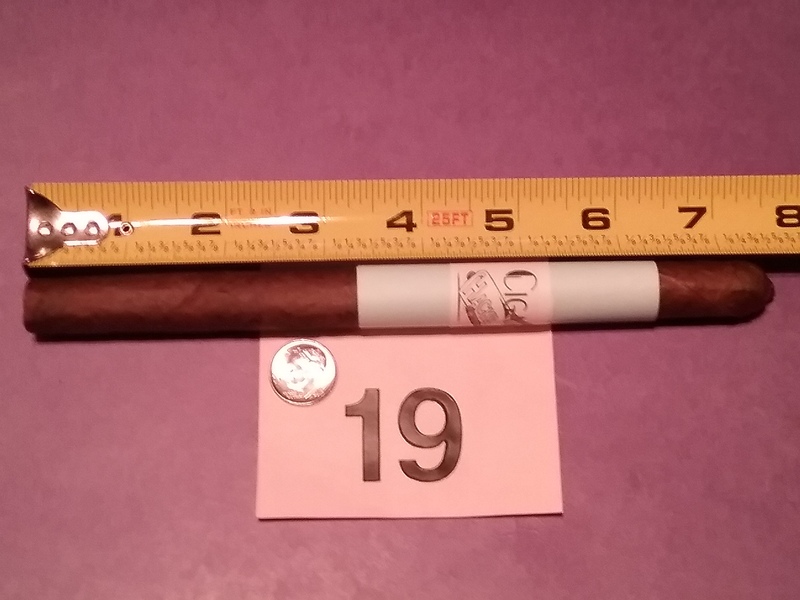 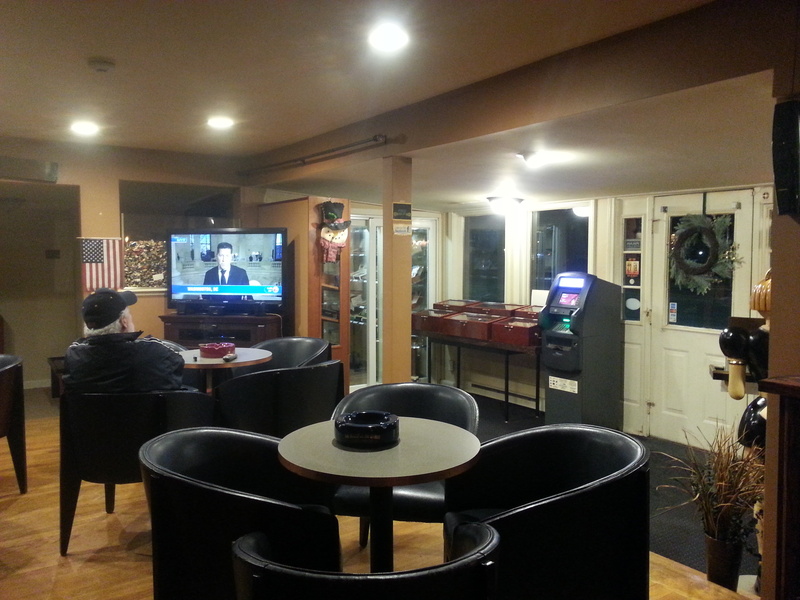 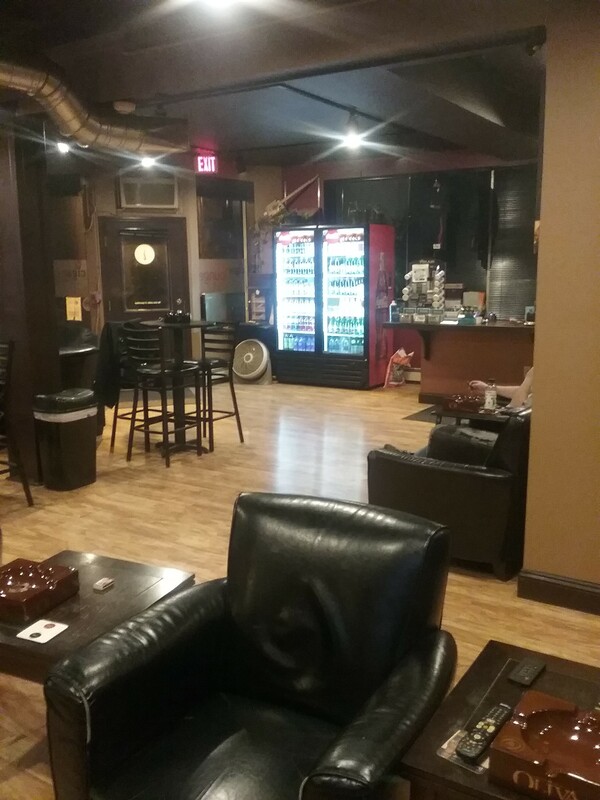 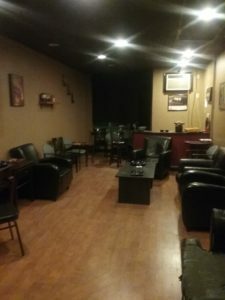 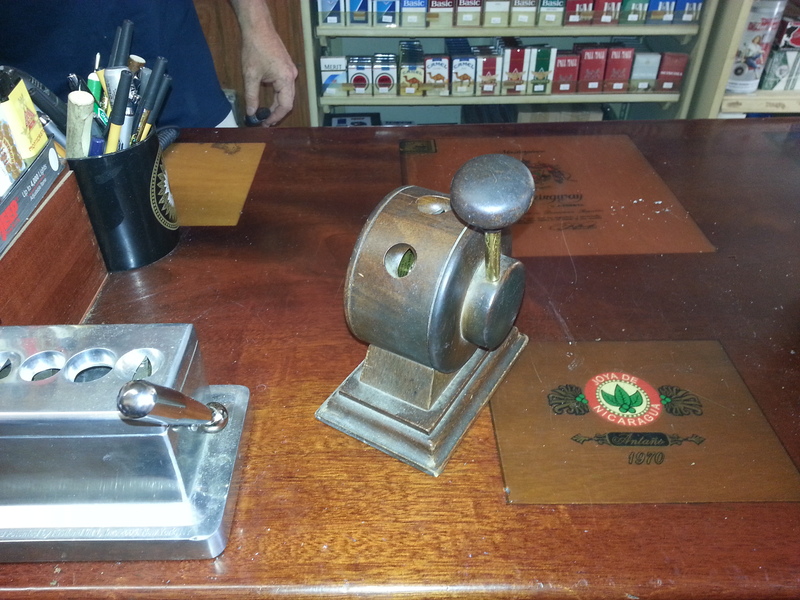 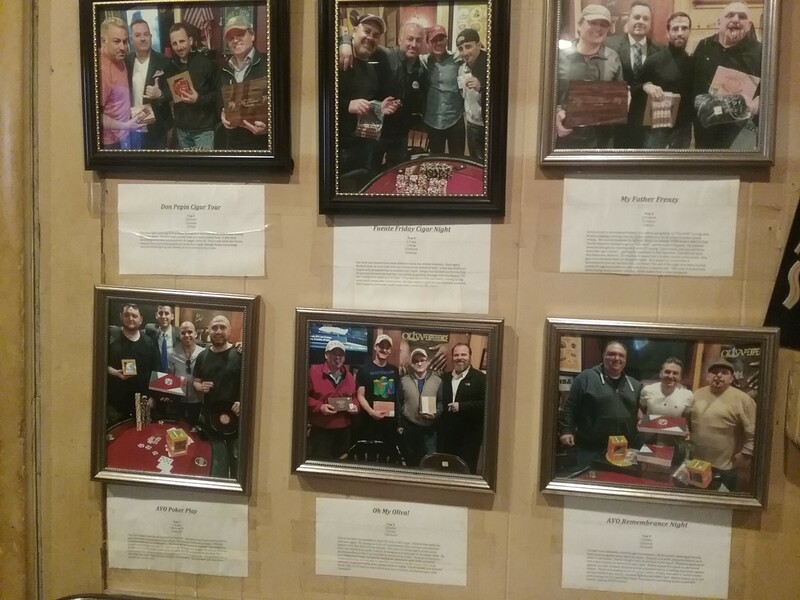 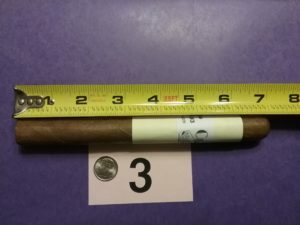 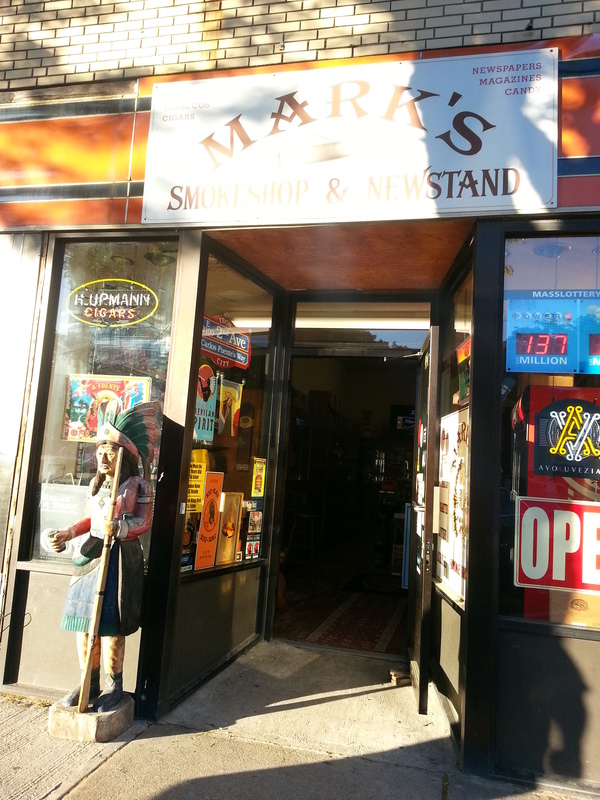 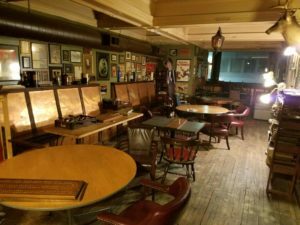 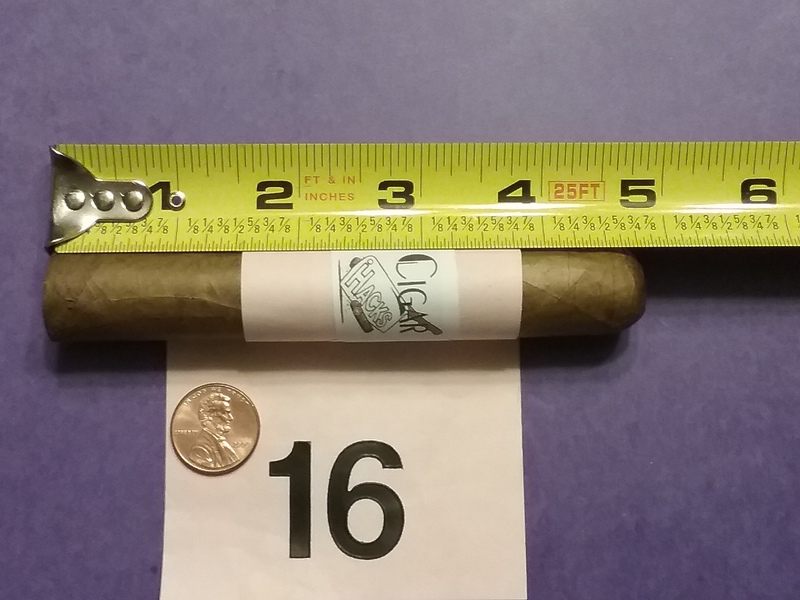 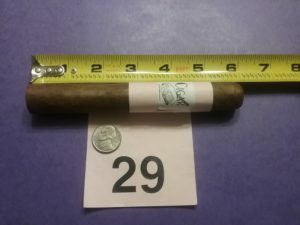 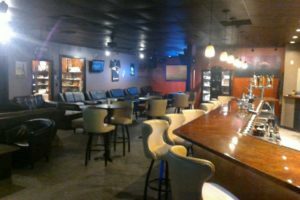 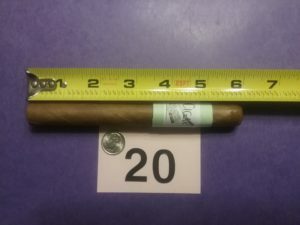 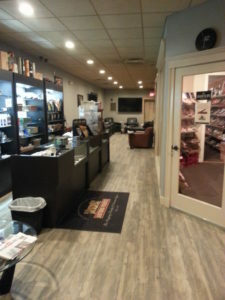 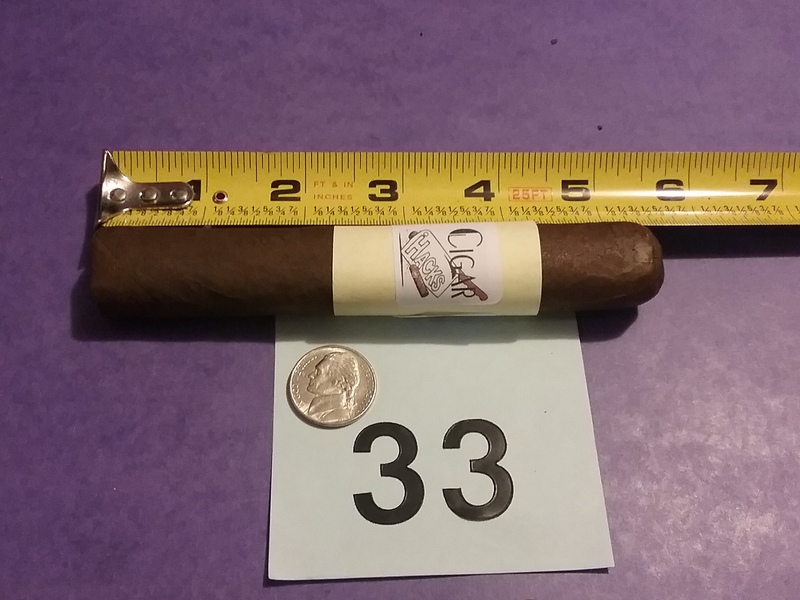 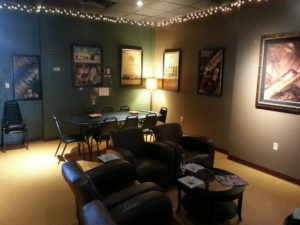 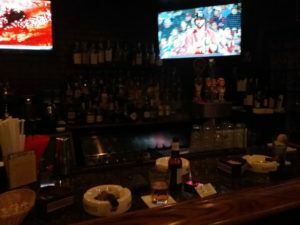 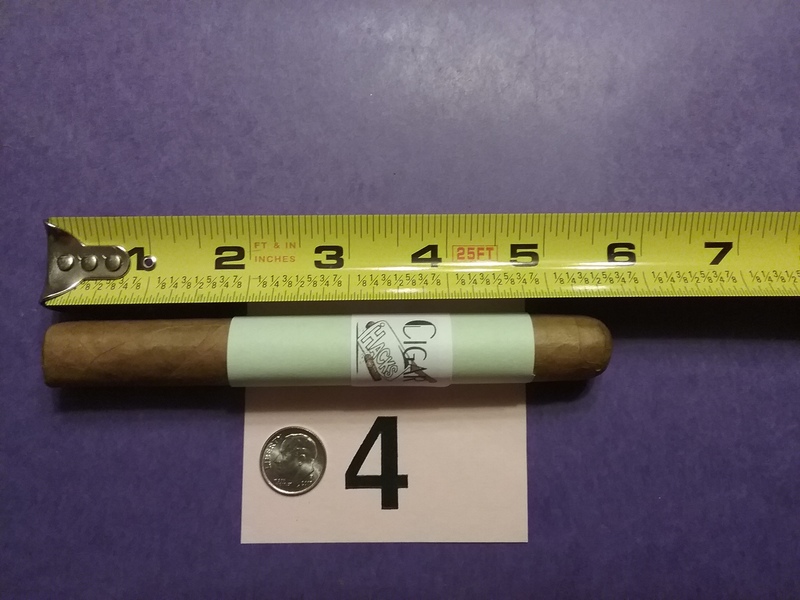 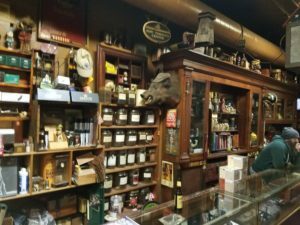 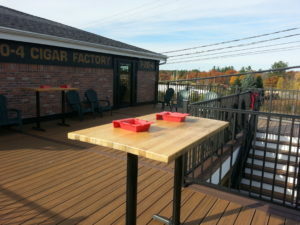 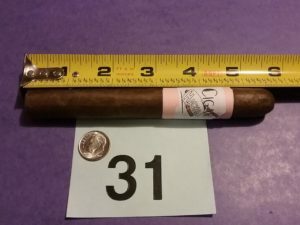 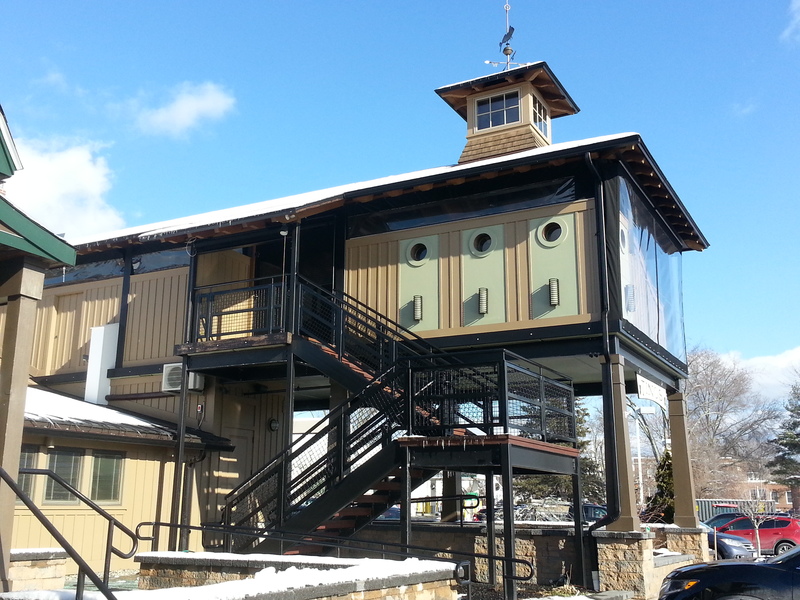 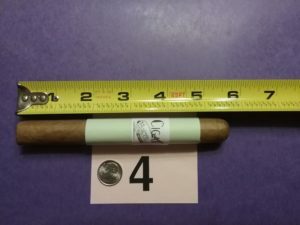 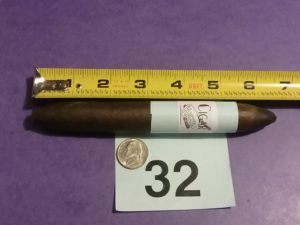 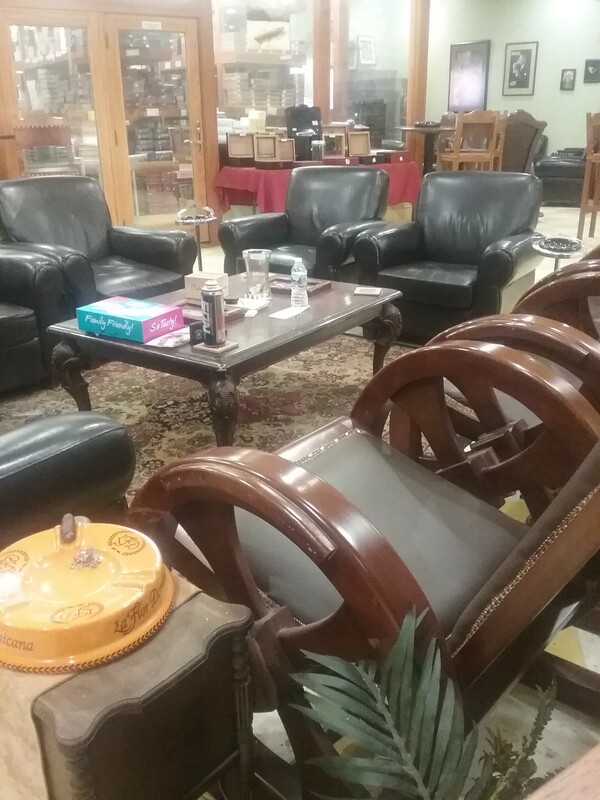 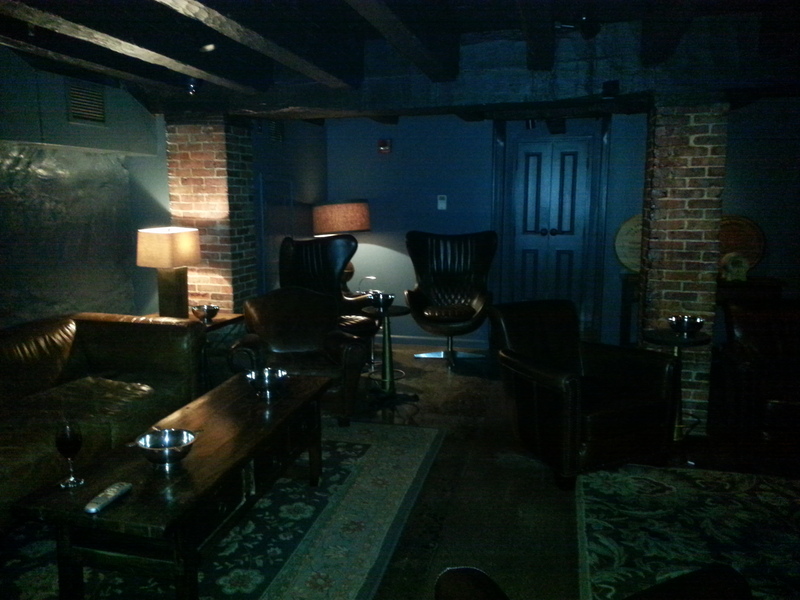 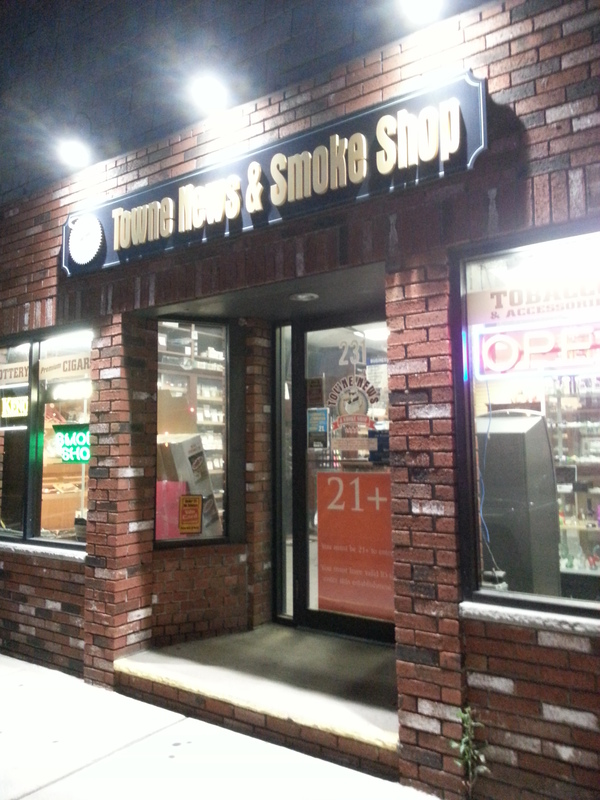 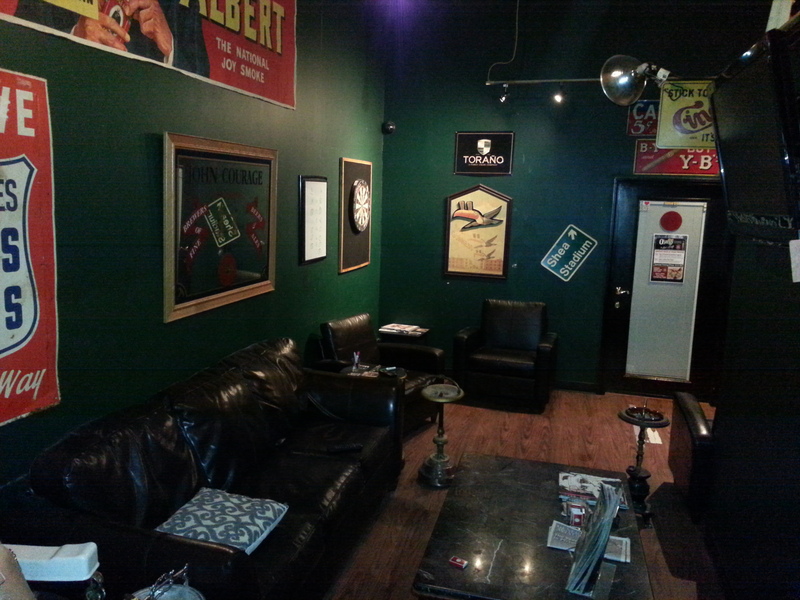 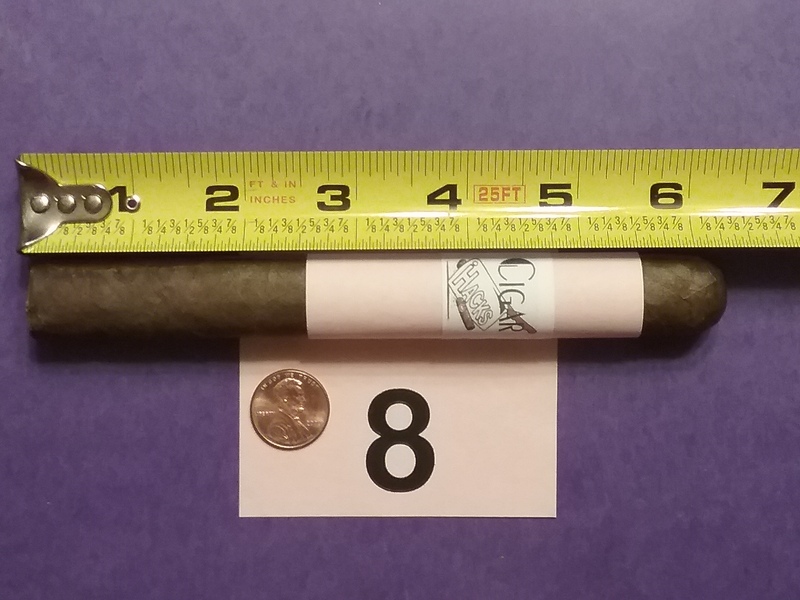 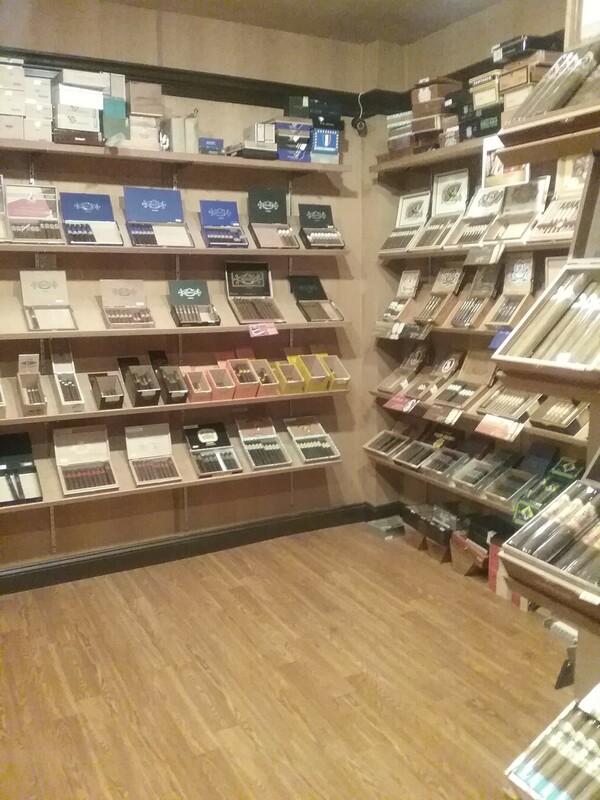 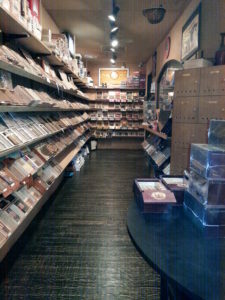 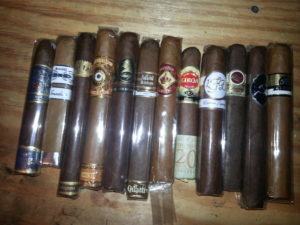 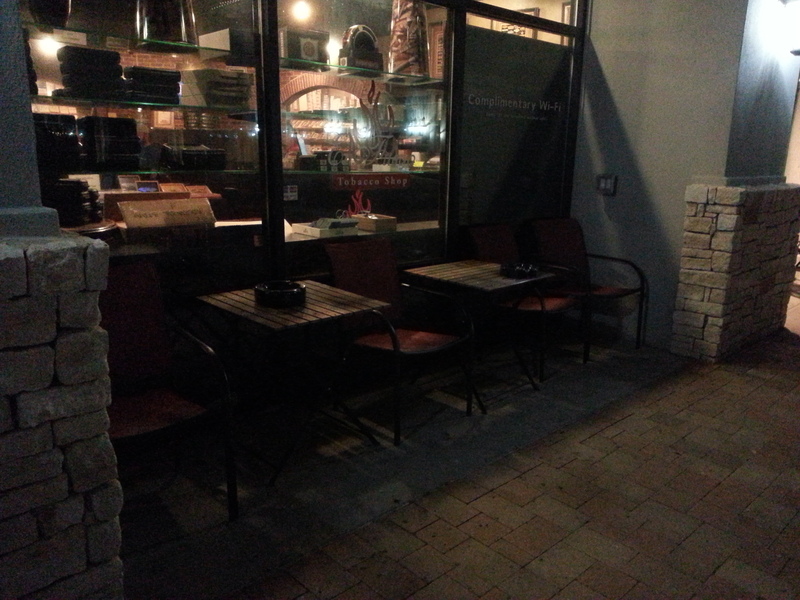 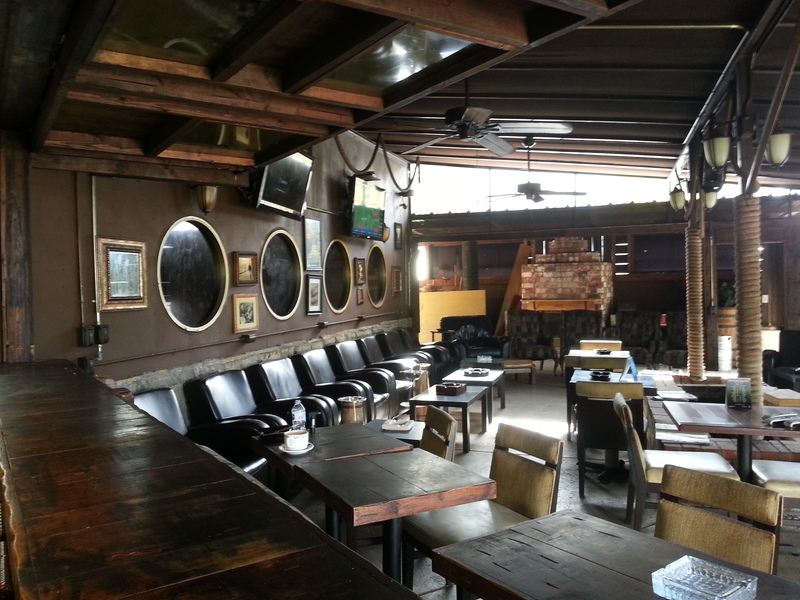 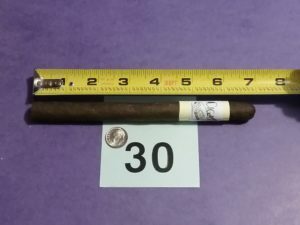 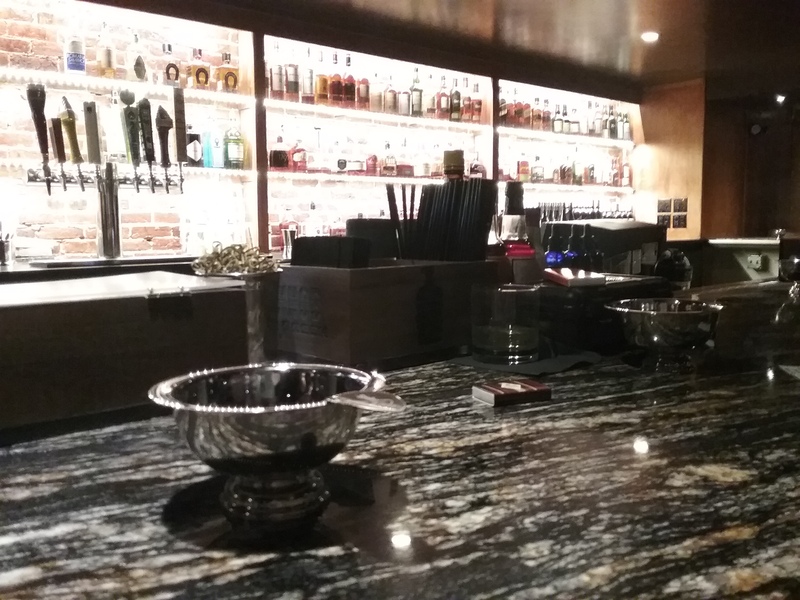 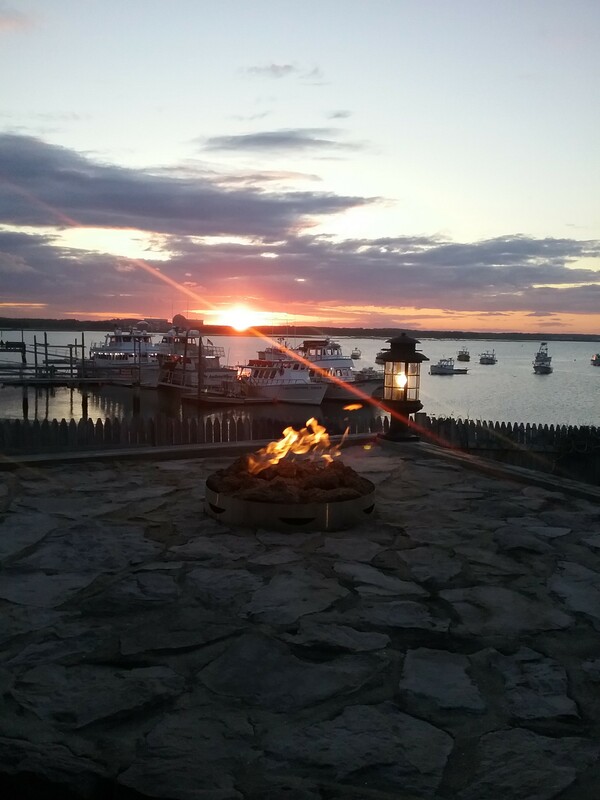 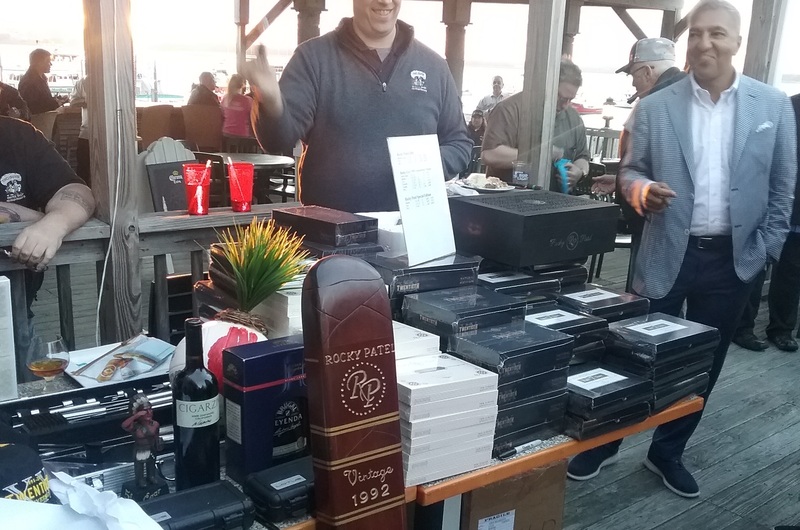 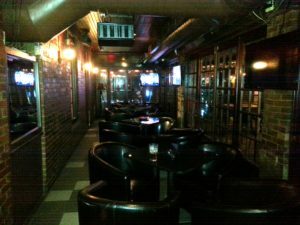 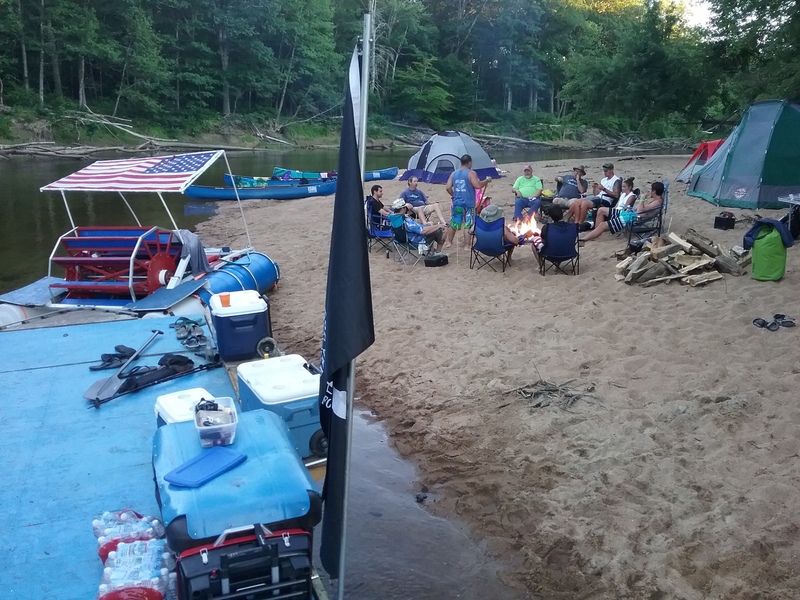 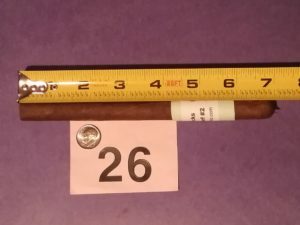 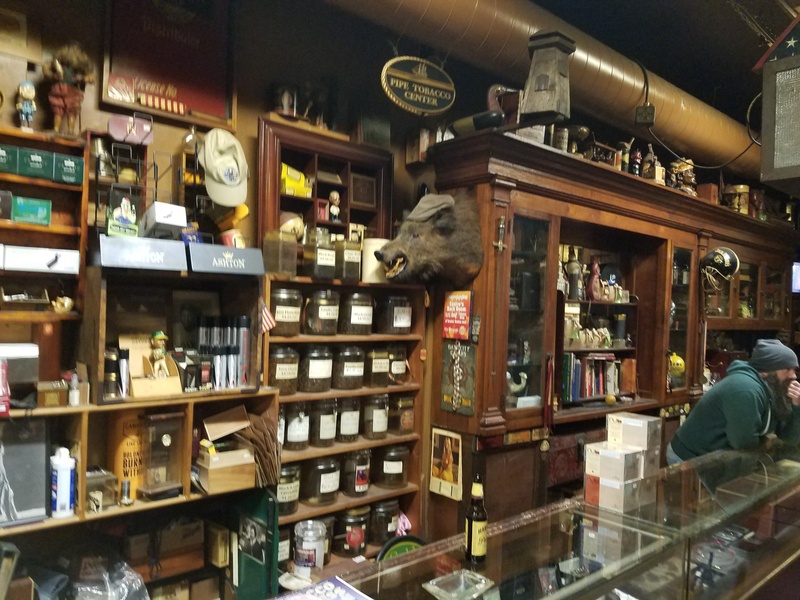 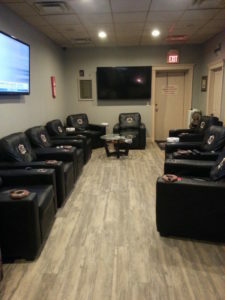 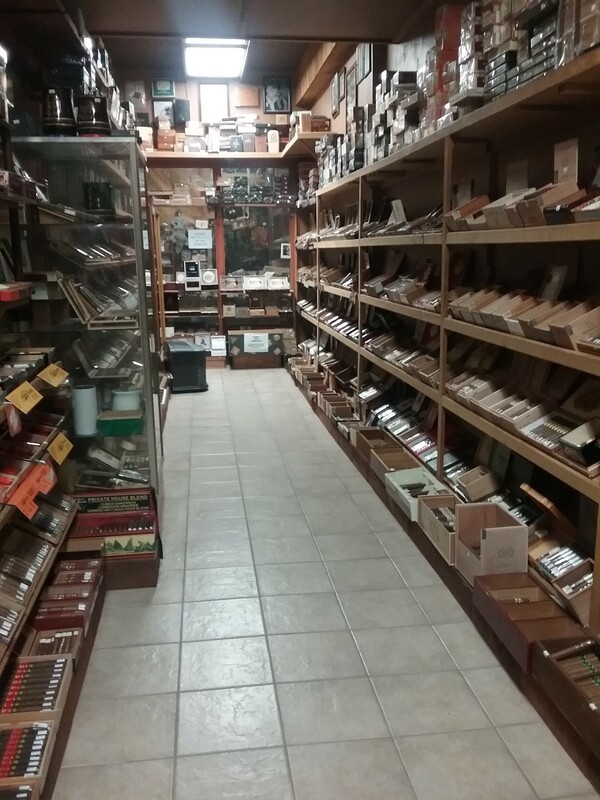 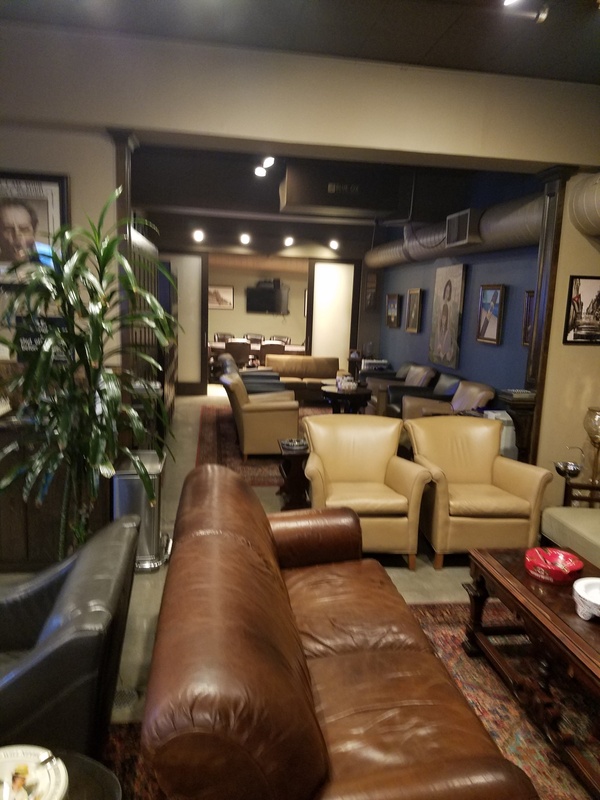 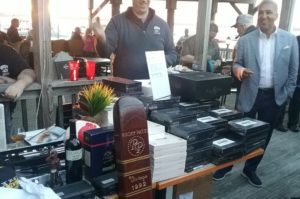 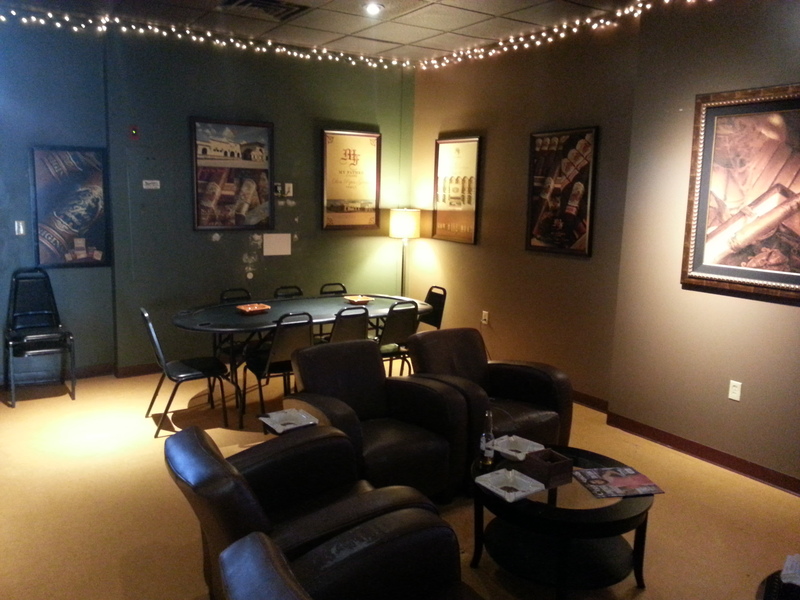 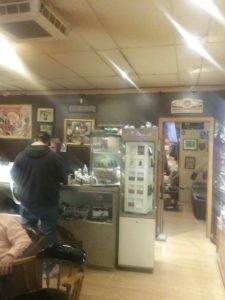 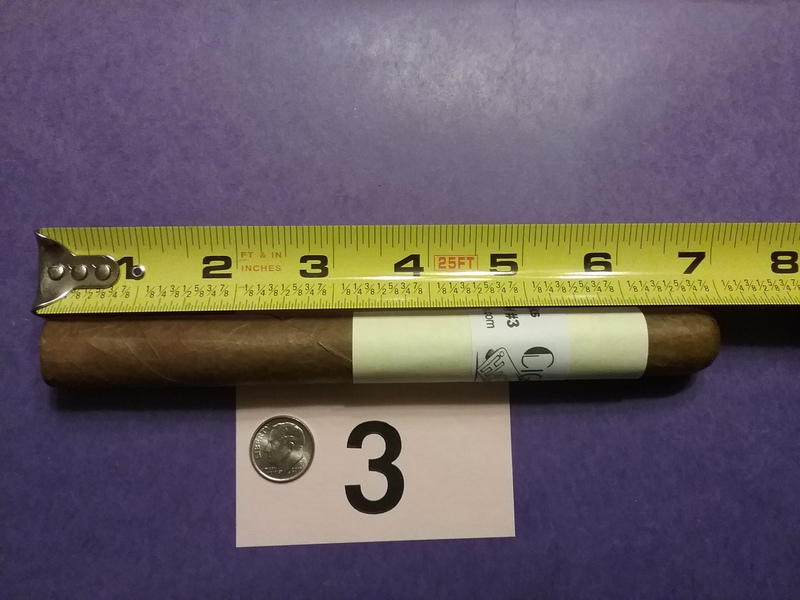 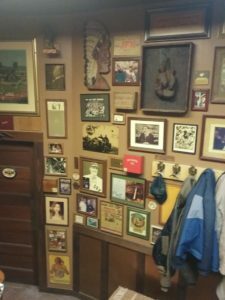 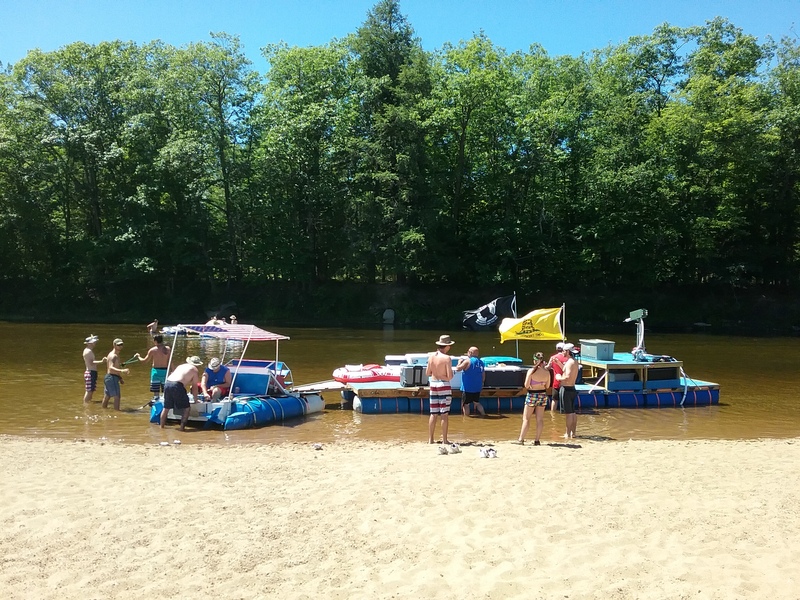 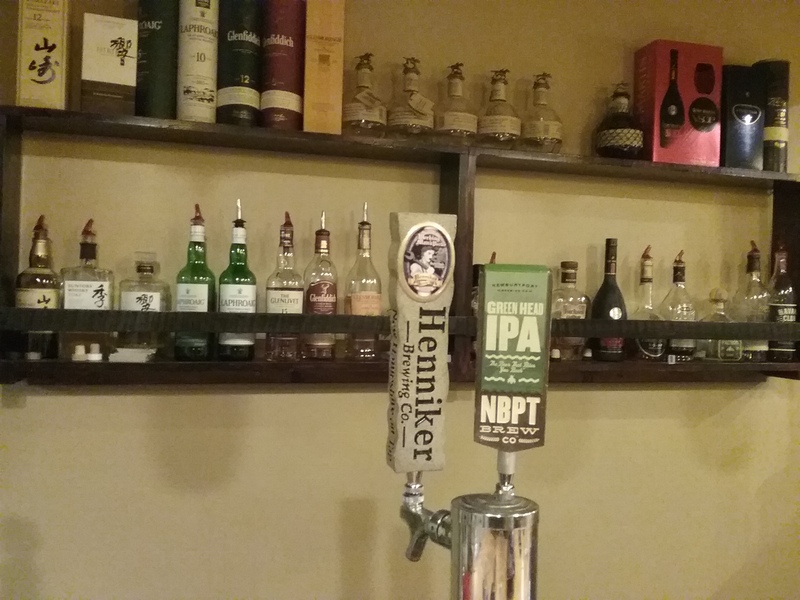 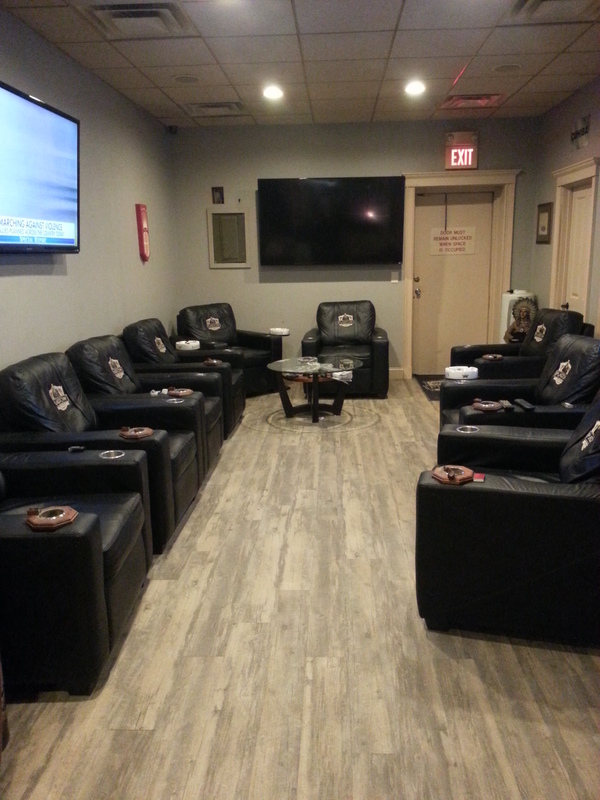 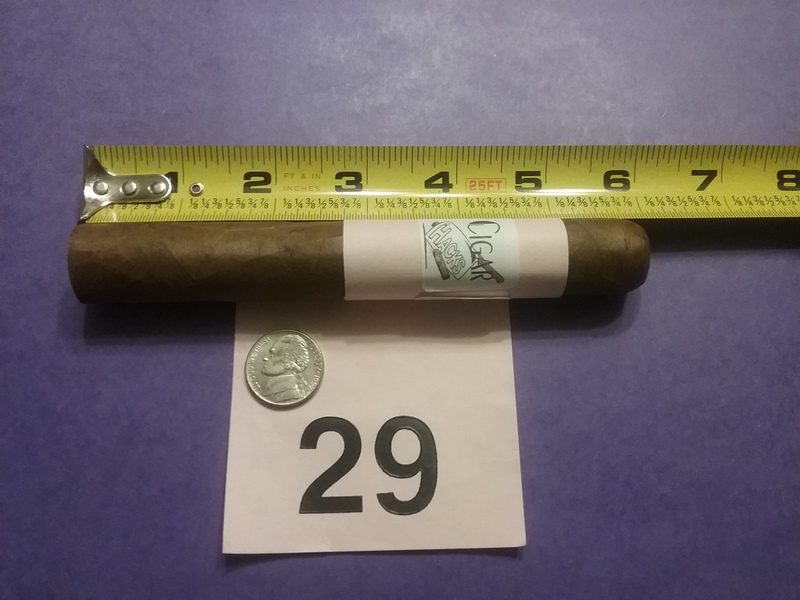 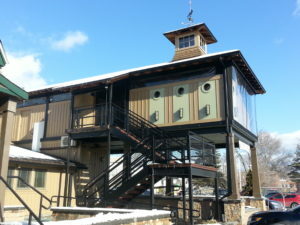 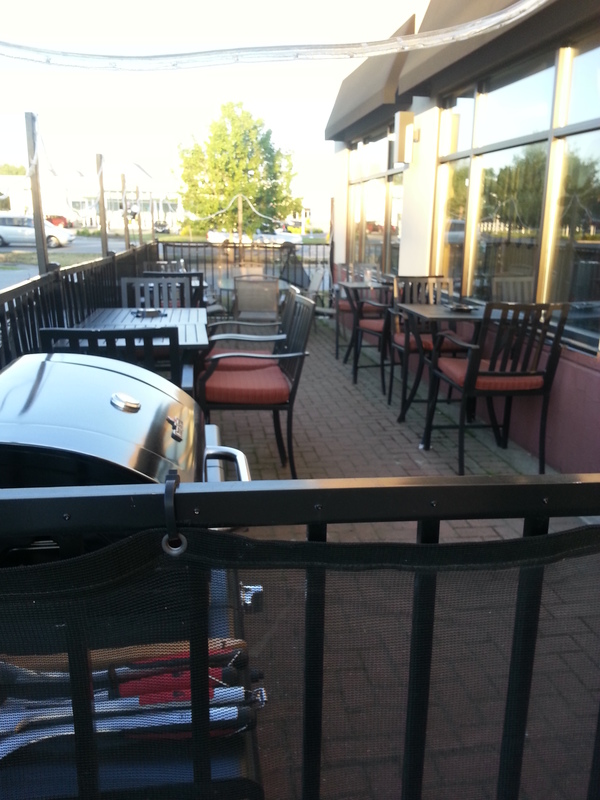 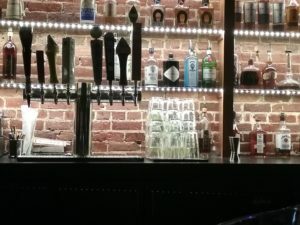 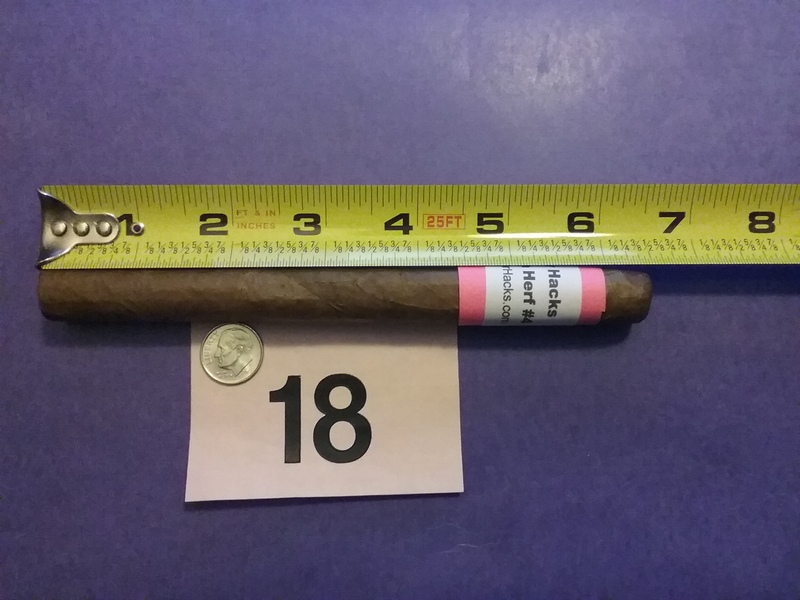 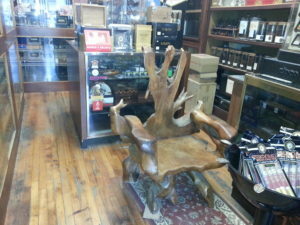 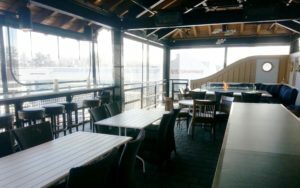 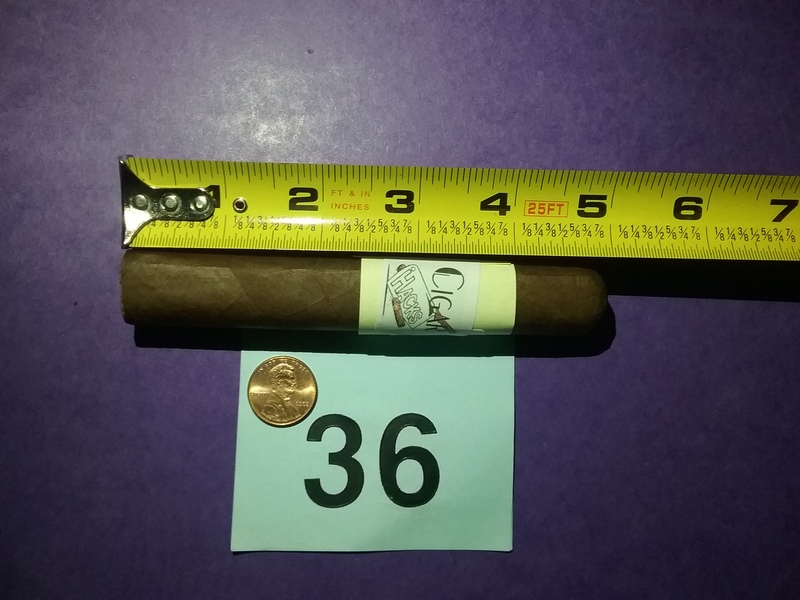 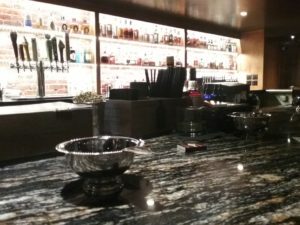 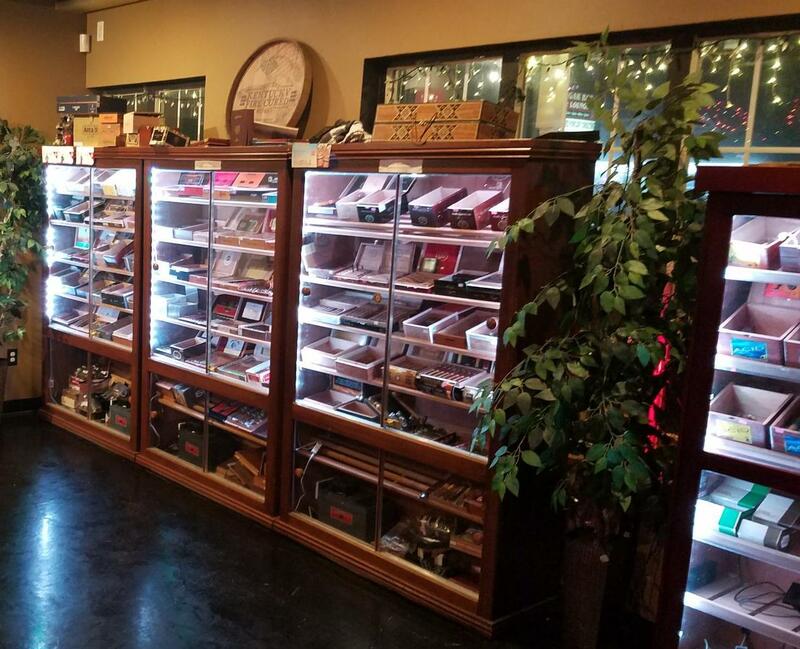 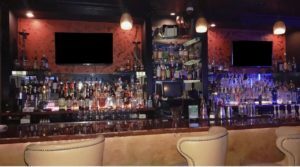 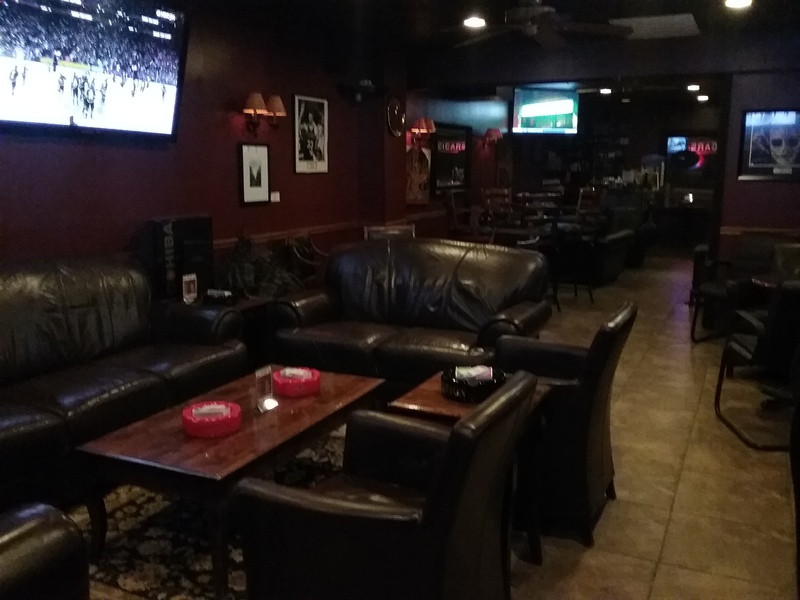 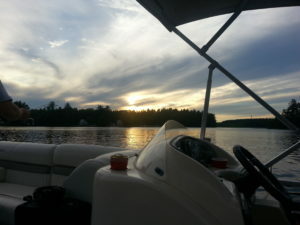 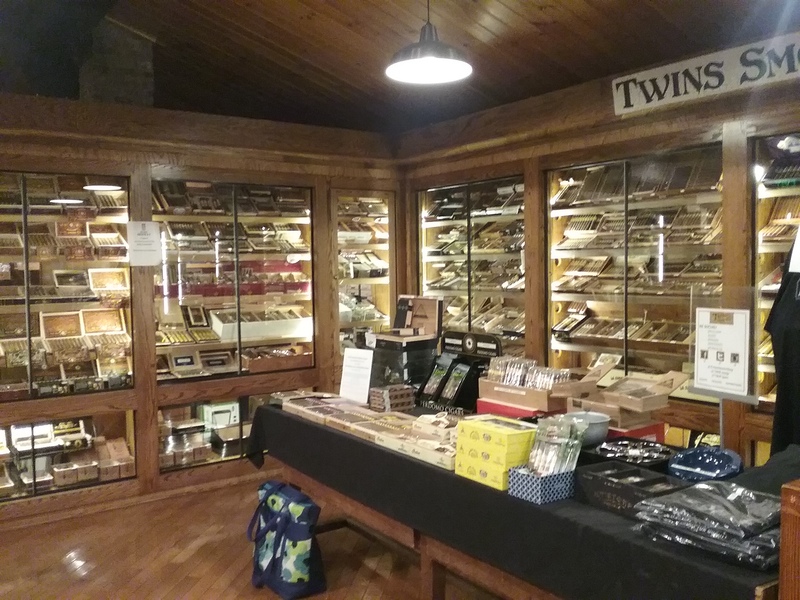 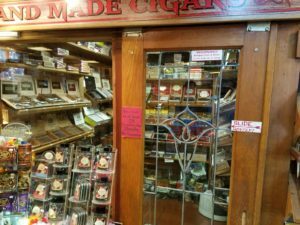 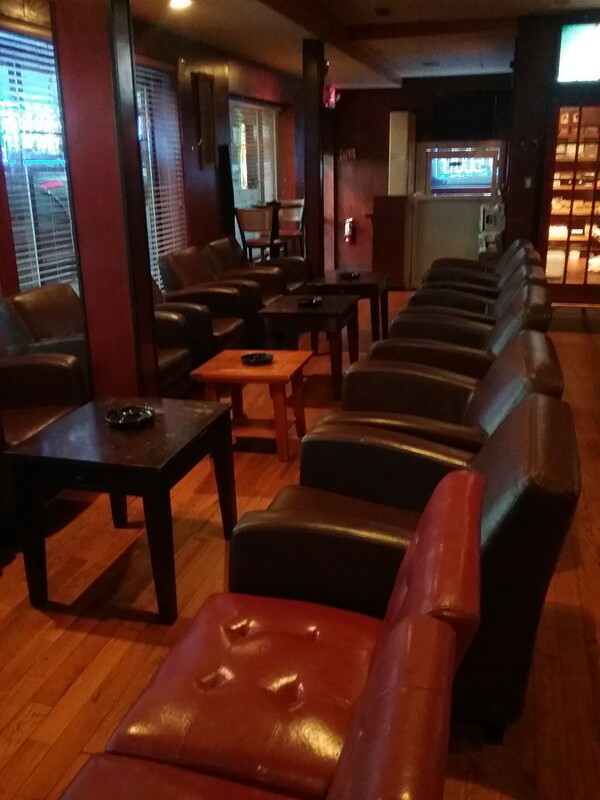 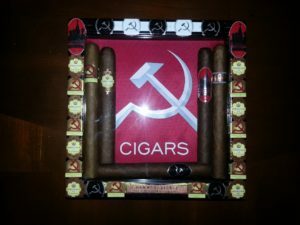 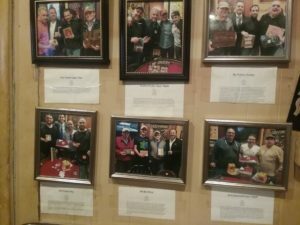 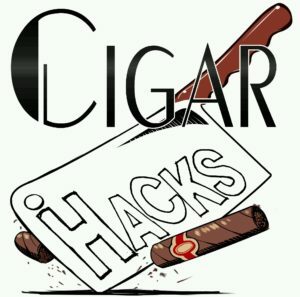 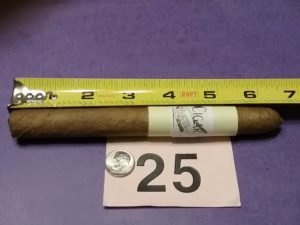 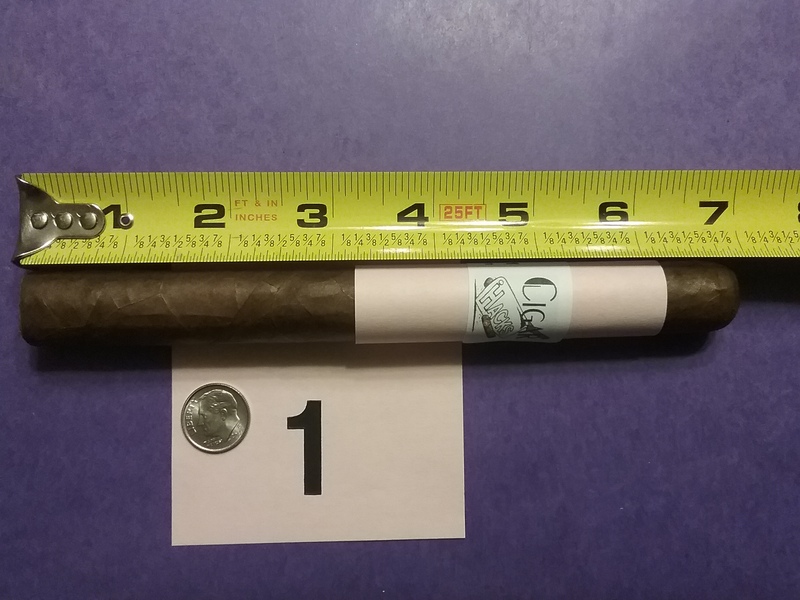 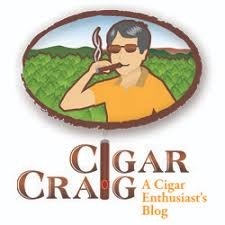 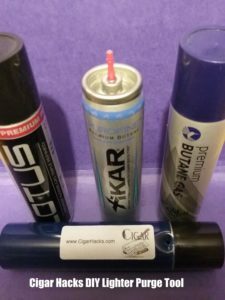 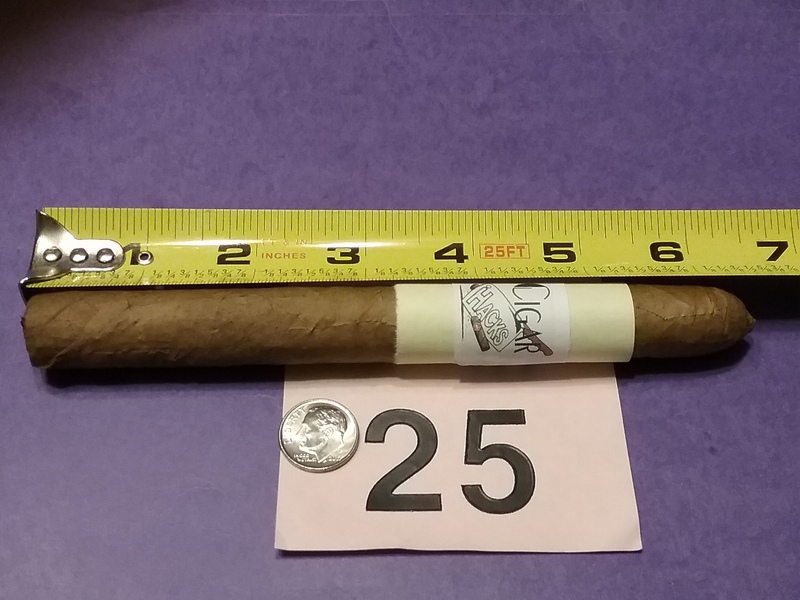 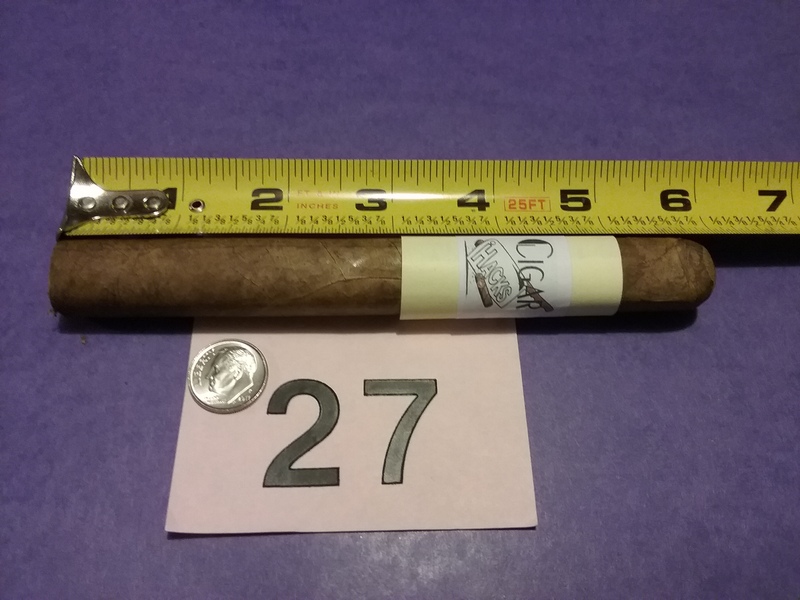 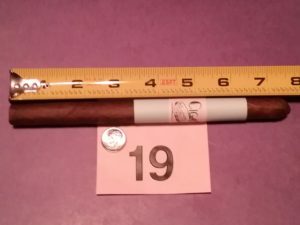 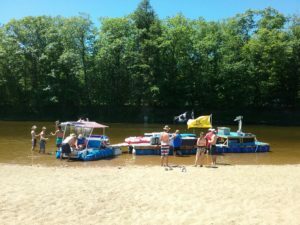 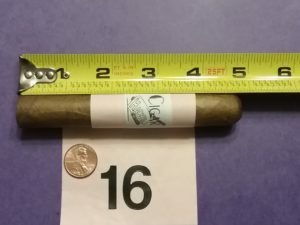 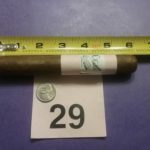 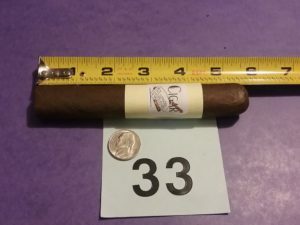 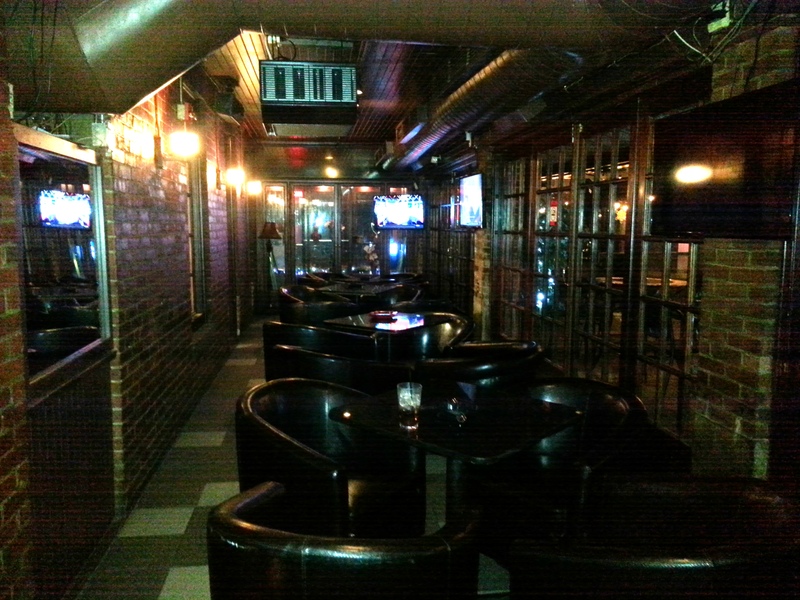 Local Spotlight: Victory Cigar Bar – Sudbury, MA. 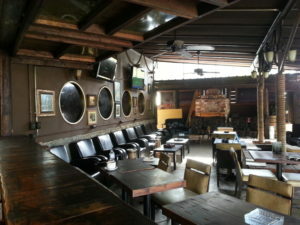 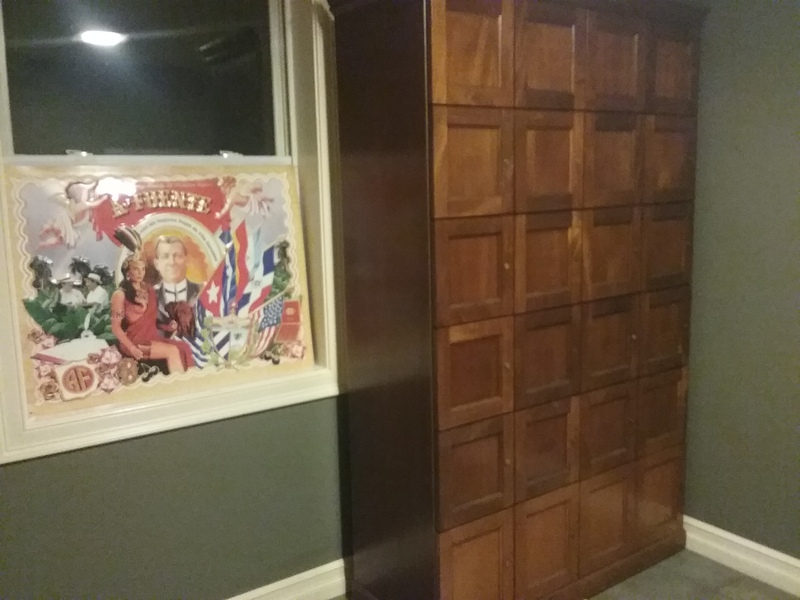 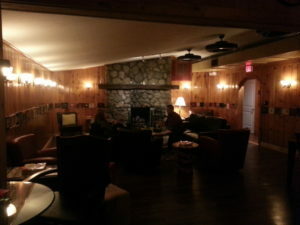 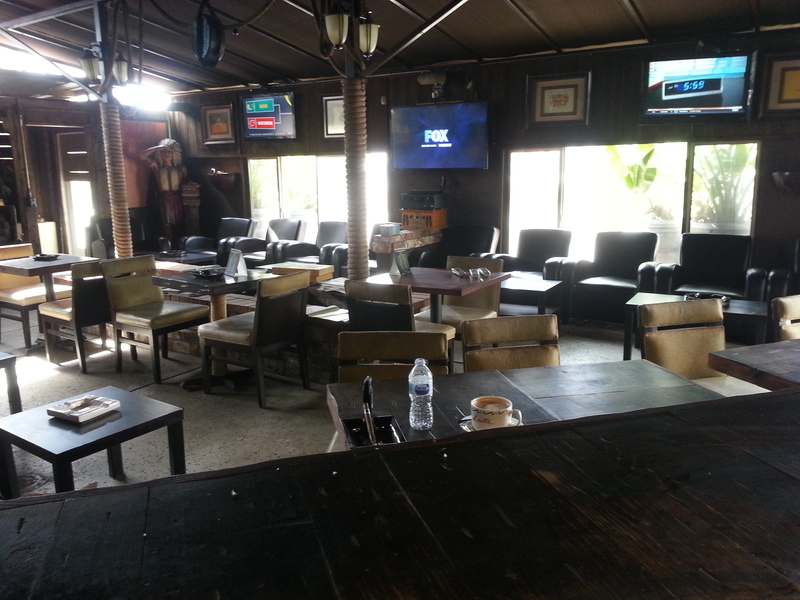 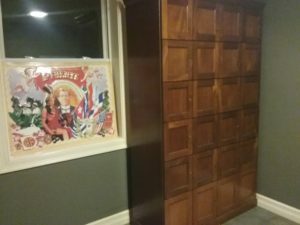 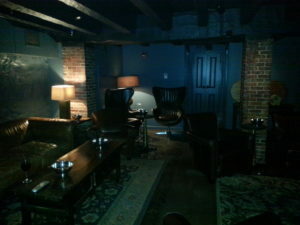 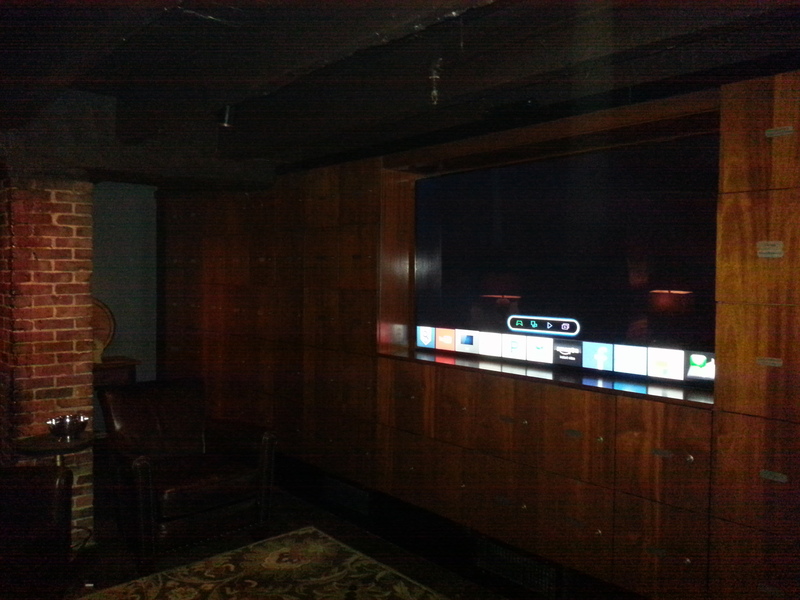 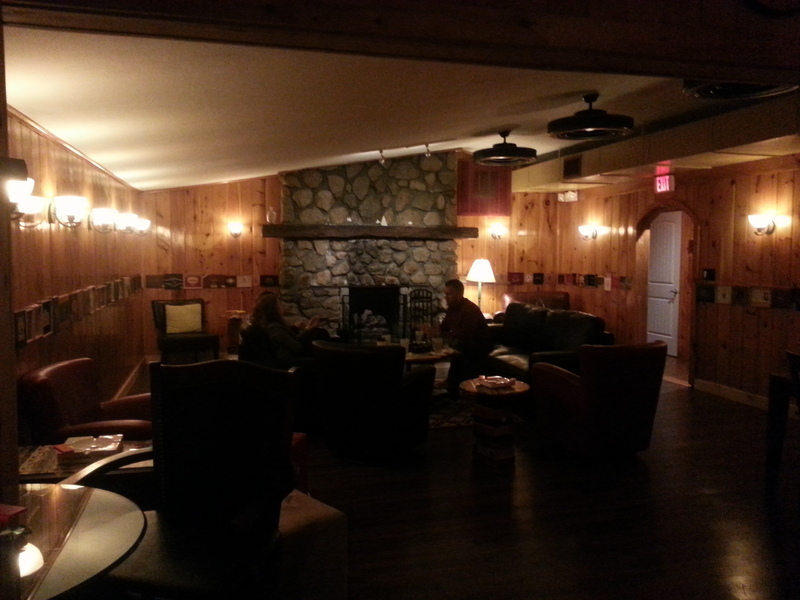 Another lounge for the Hidden Gem list. 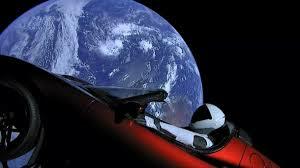 Conspiracy: Mustang Mike calls in for a remote report on the current state of the body politic.